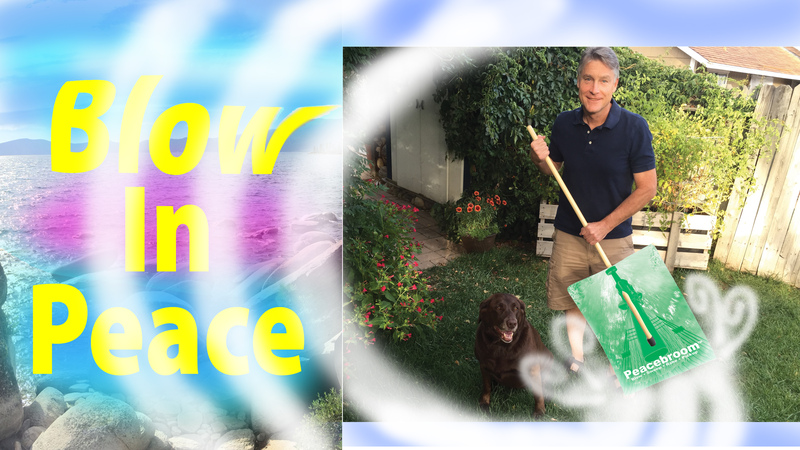 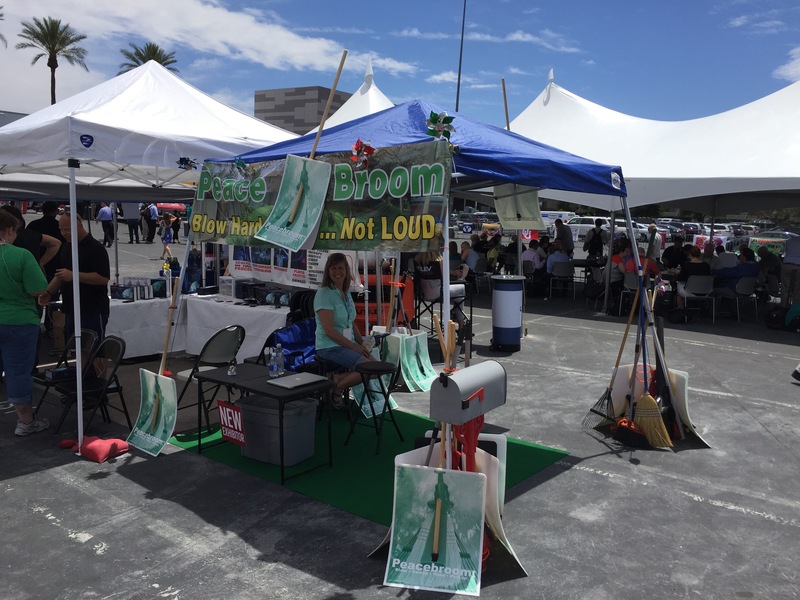 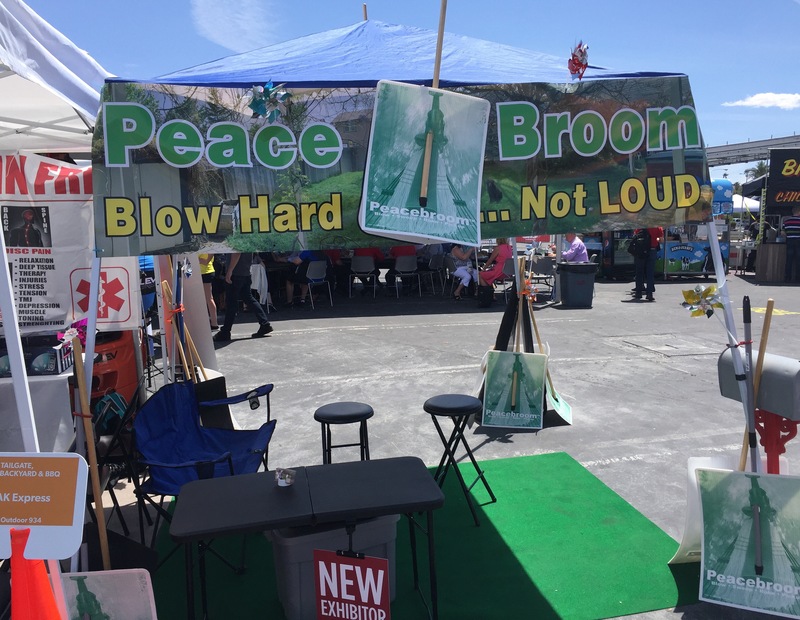 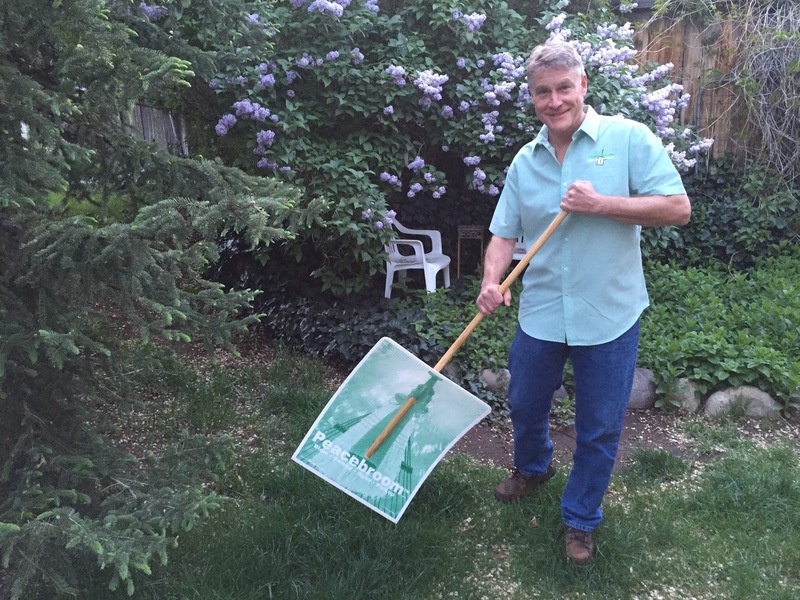 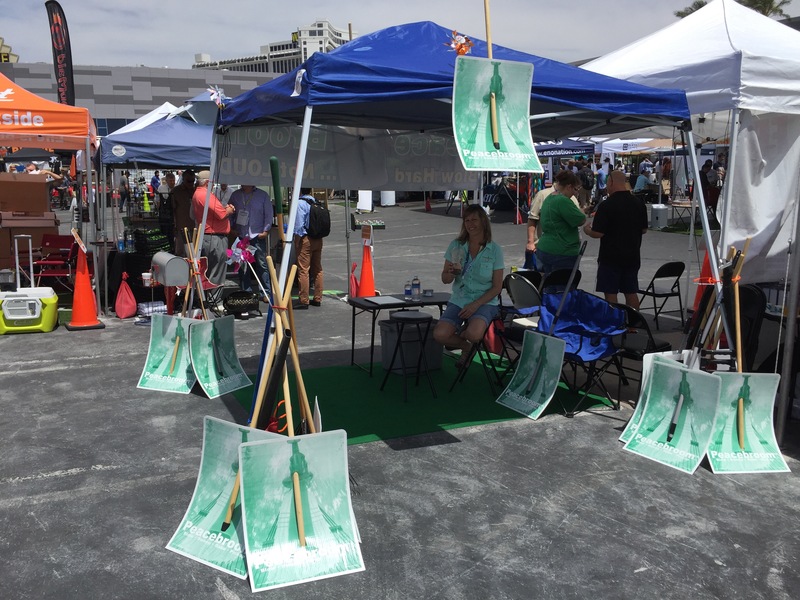 Peace Broom attended The National Hardware Show in Las Vegas, May 4-6, 2016. 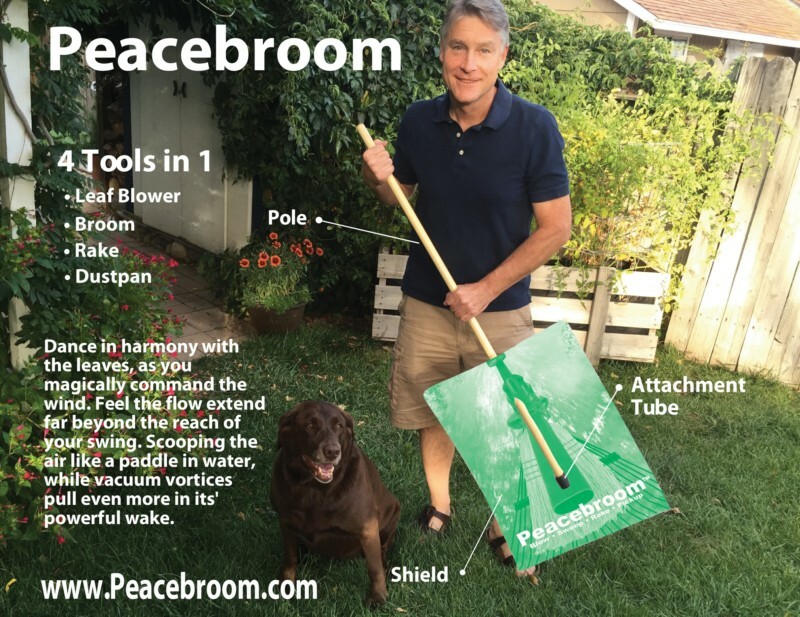 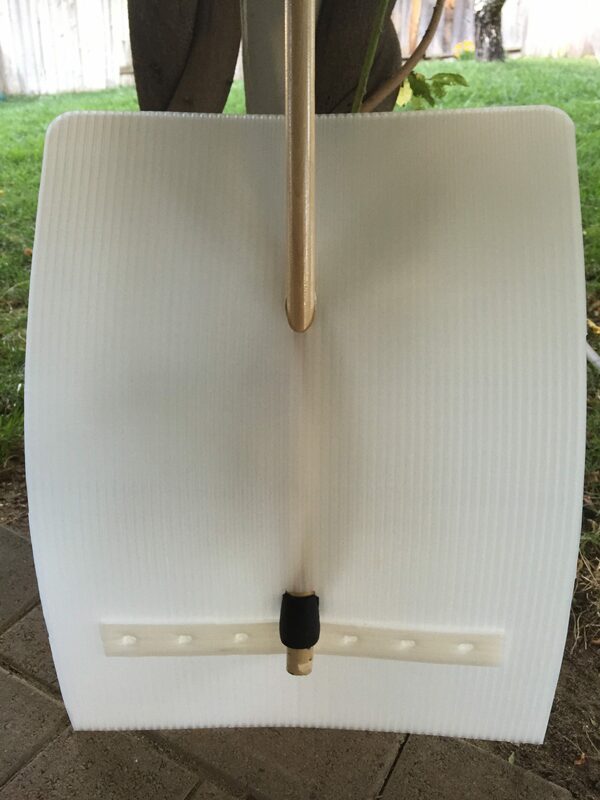 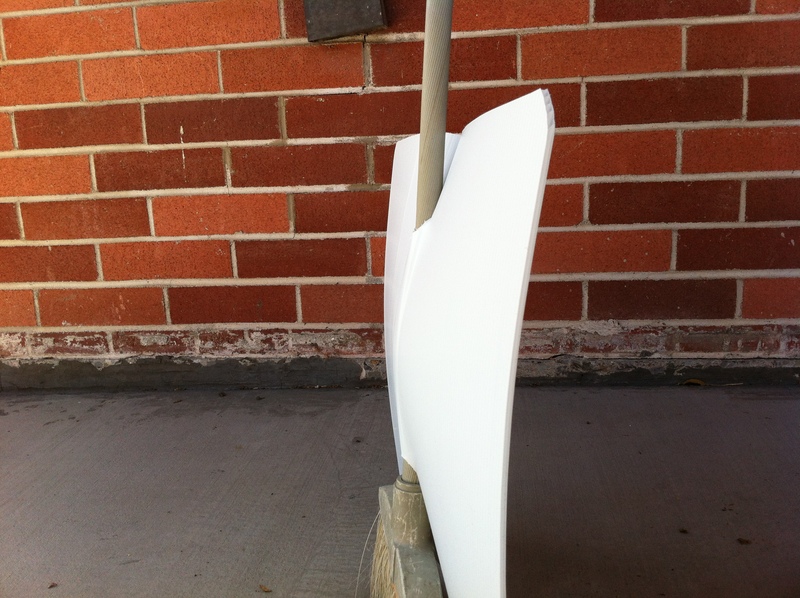 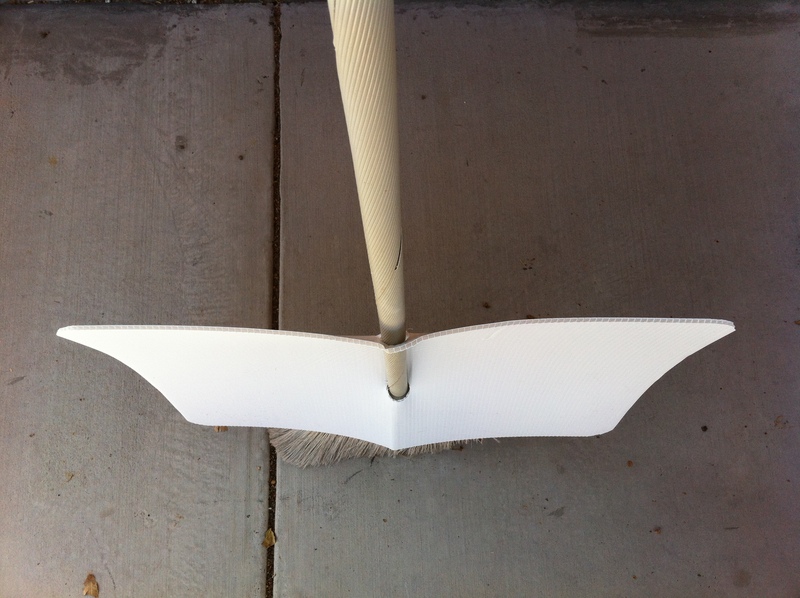 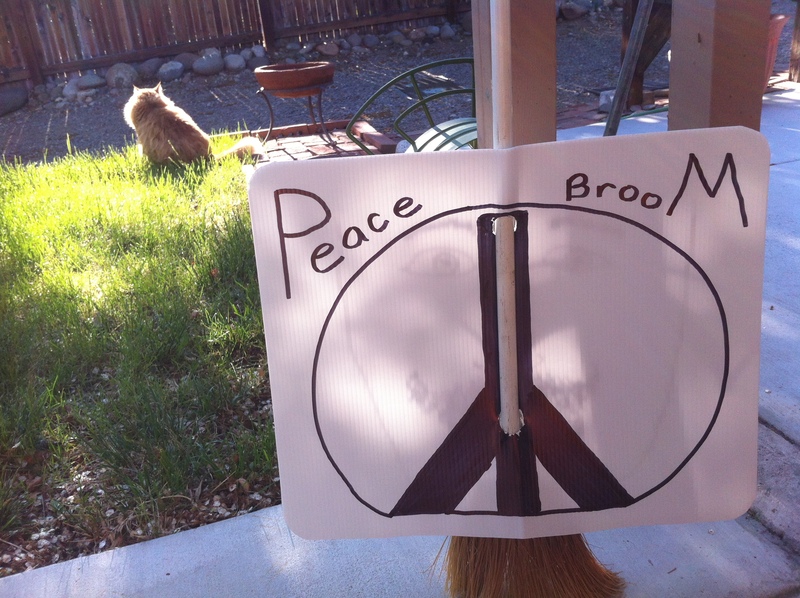 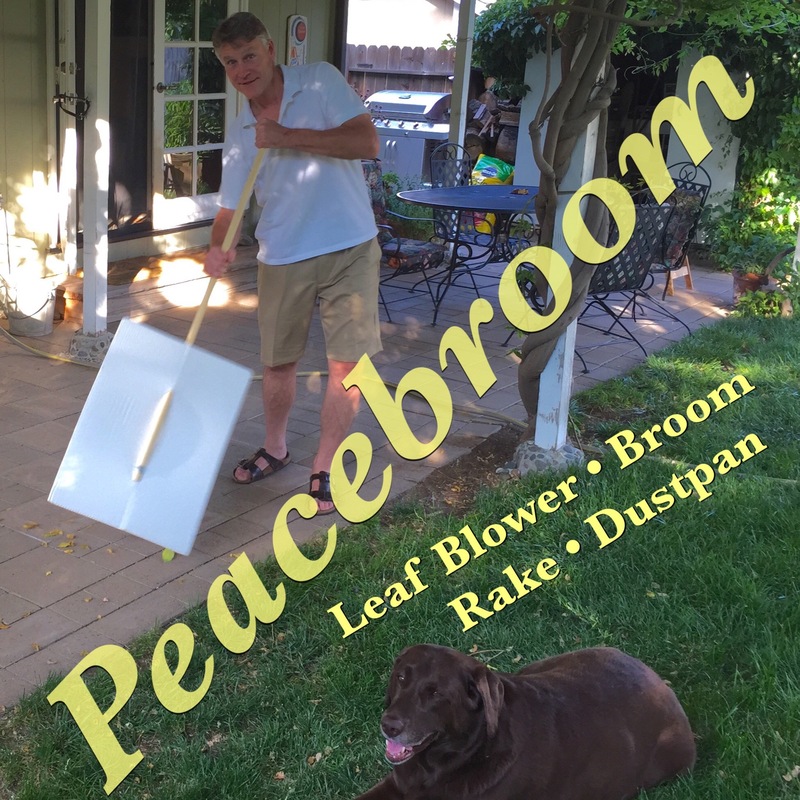 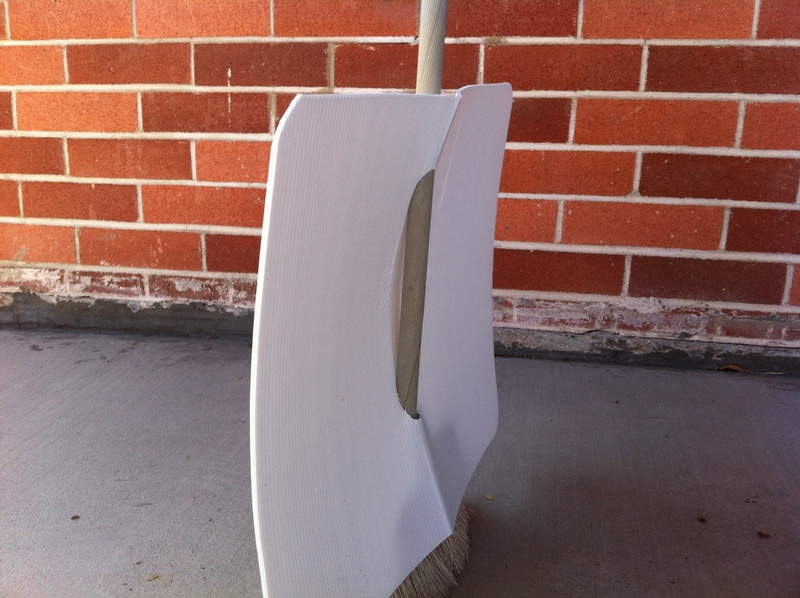 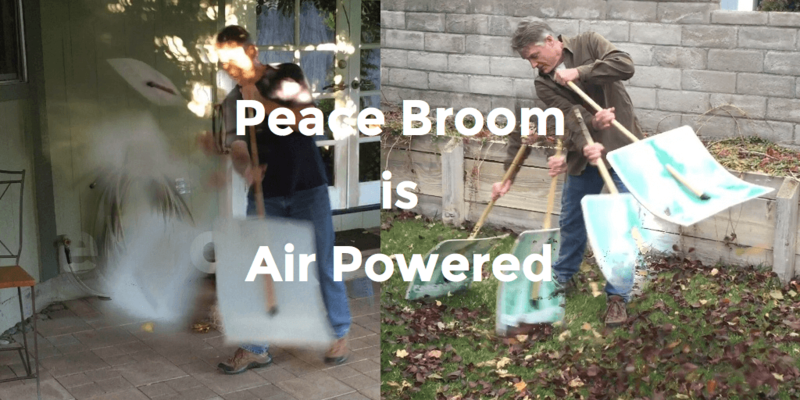 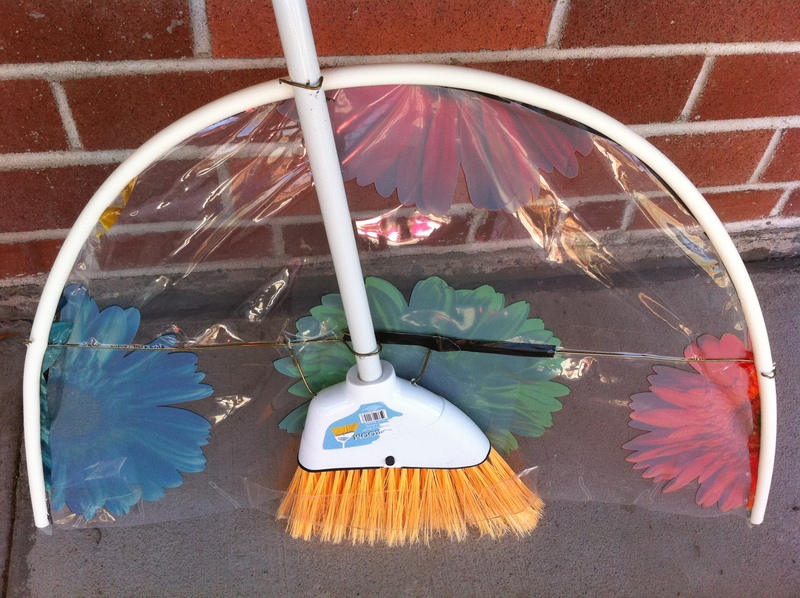 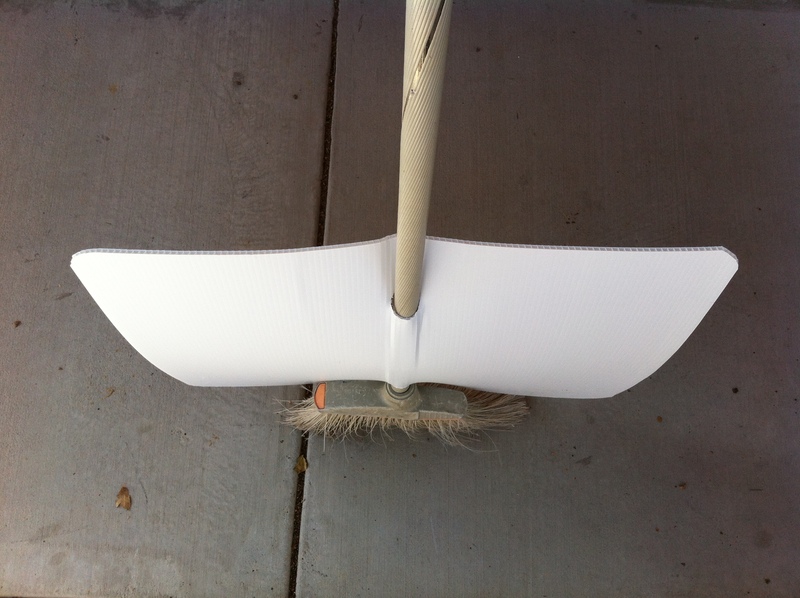 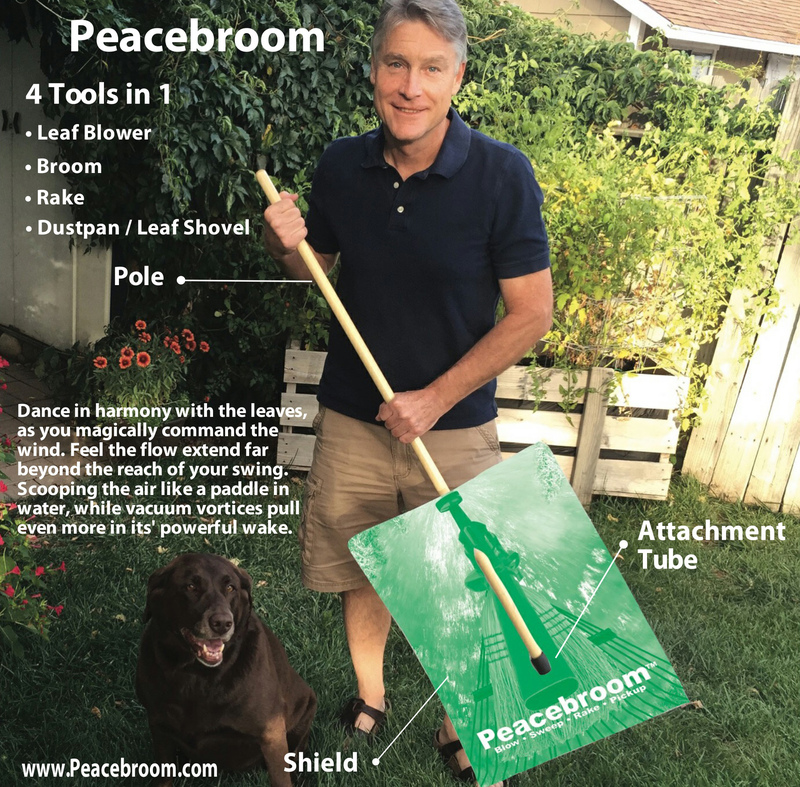 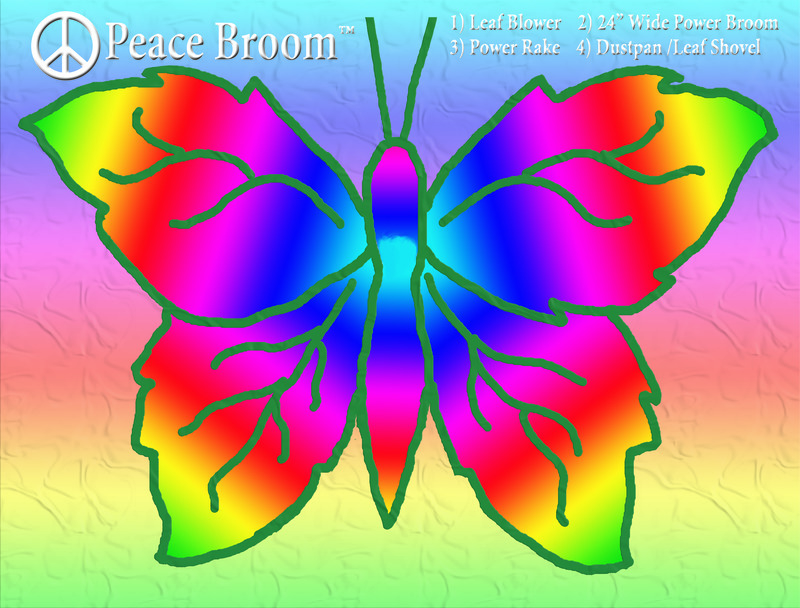 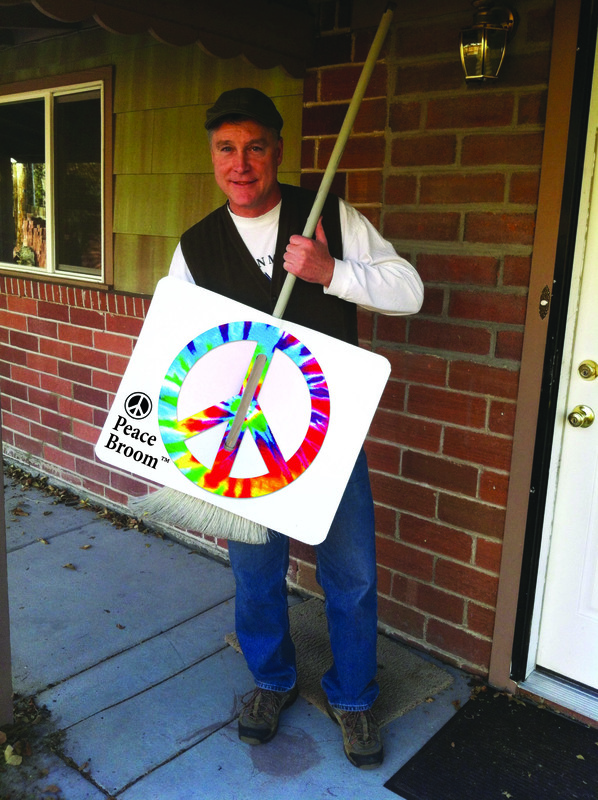 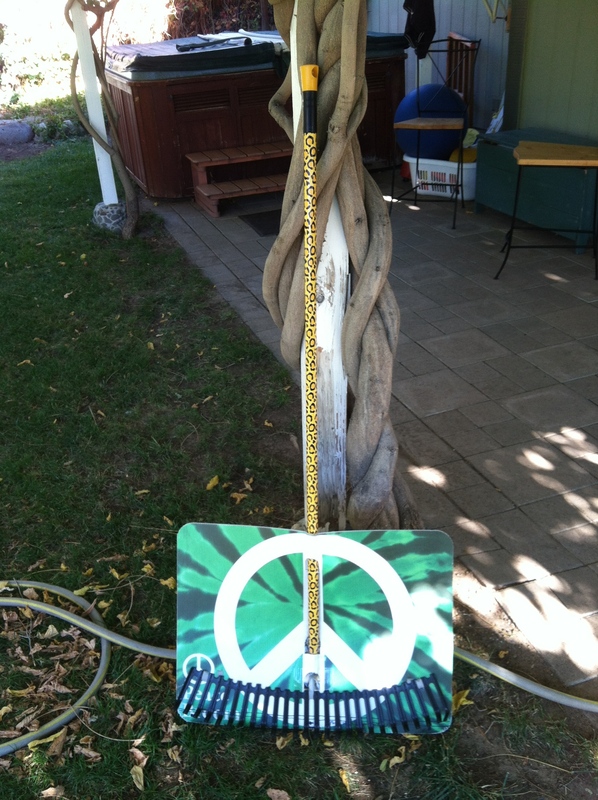 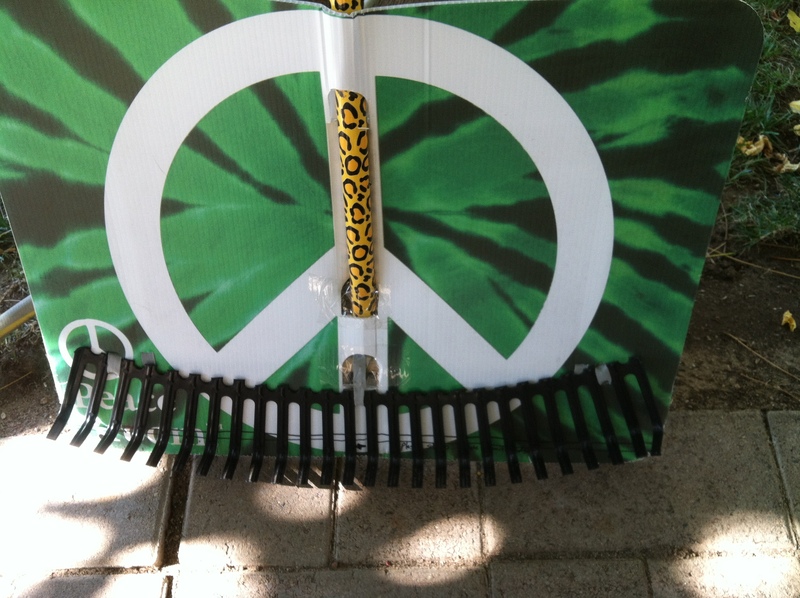 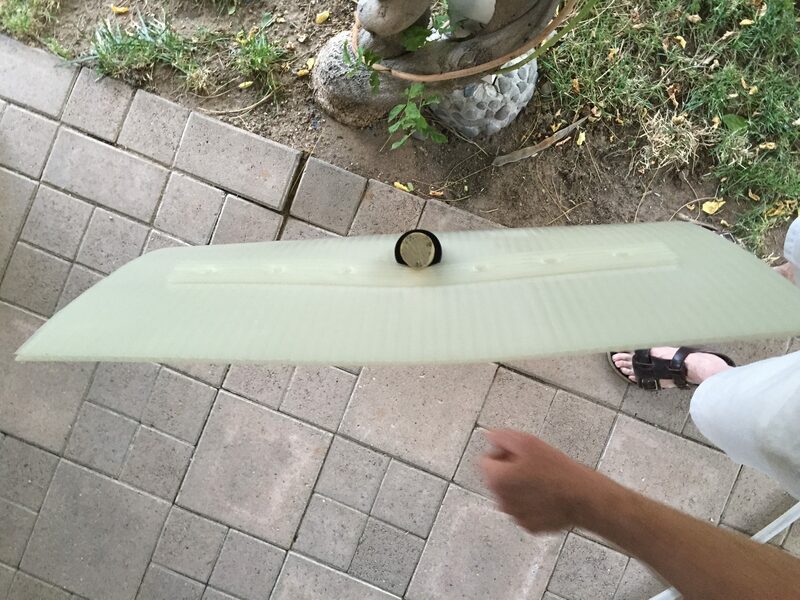 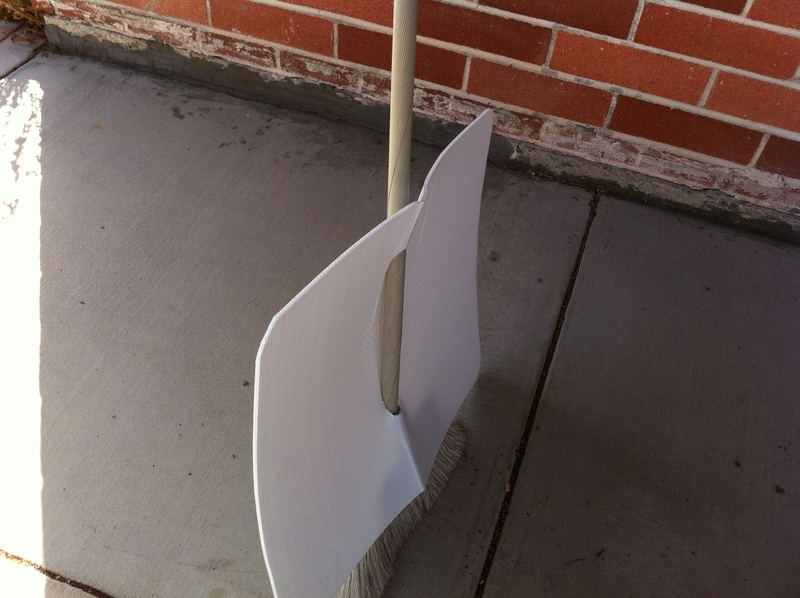 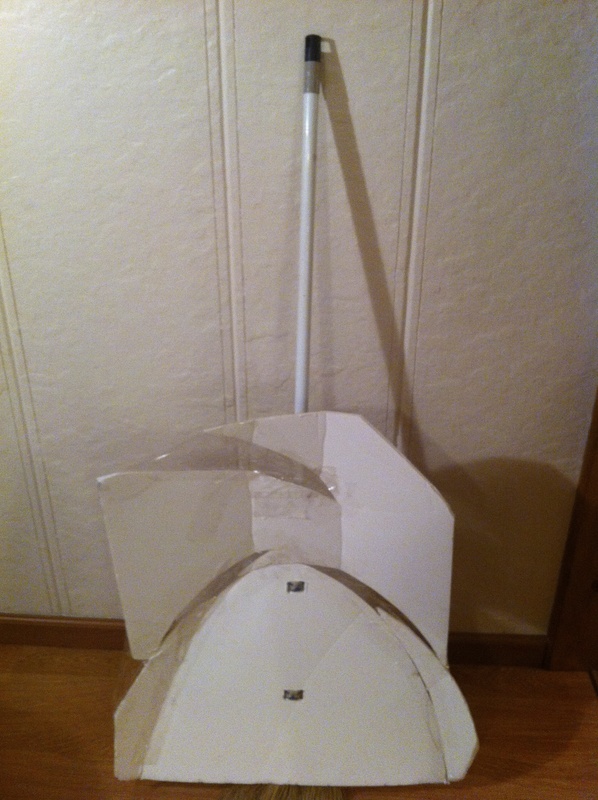 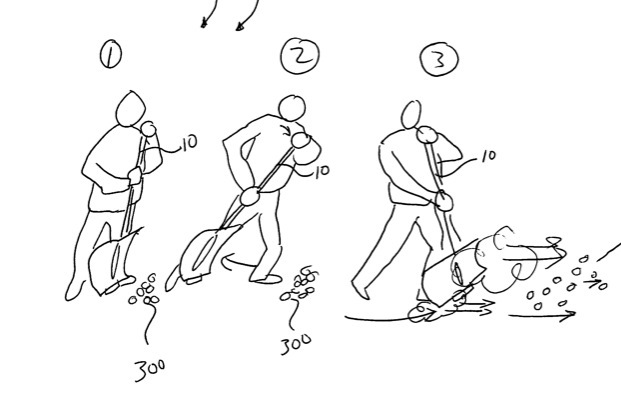 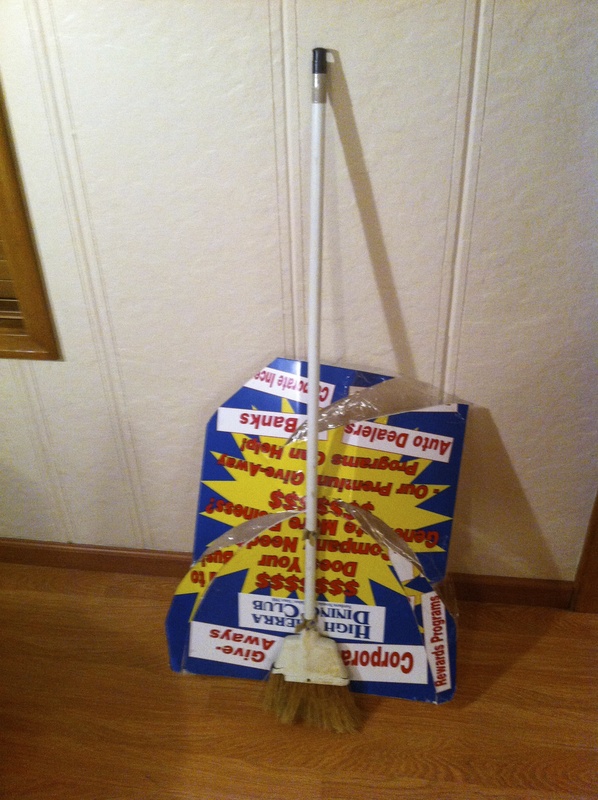 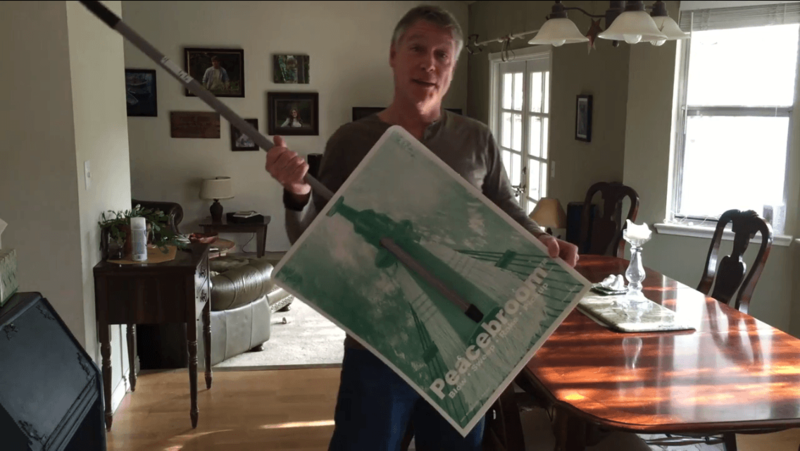 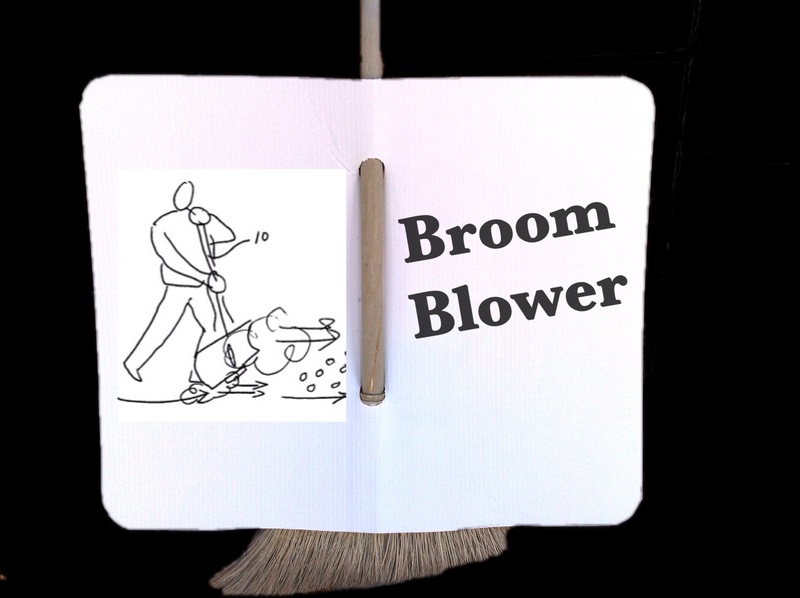 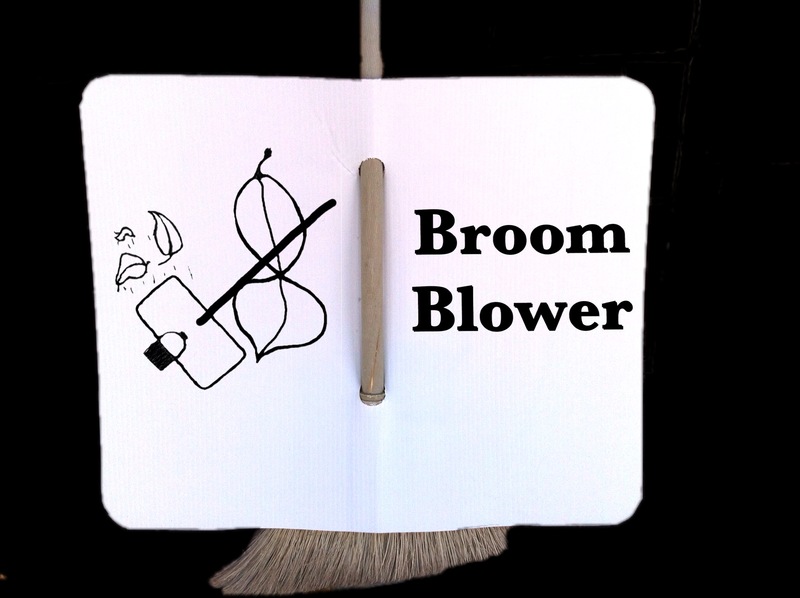 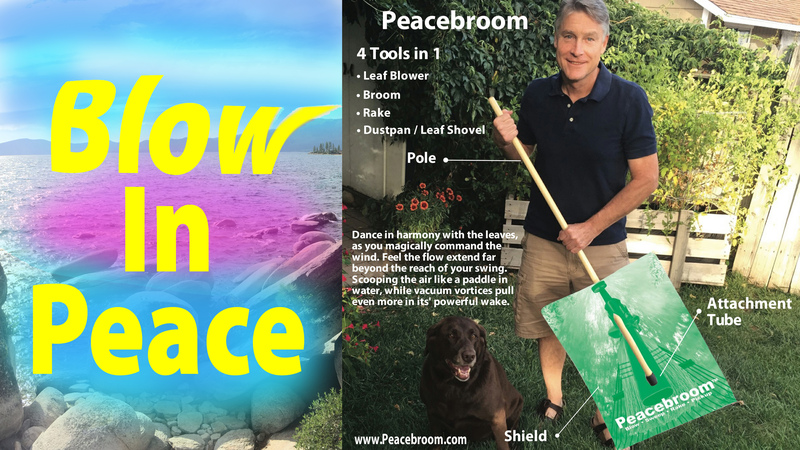 Peace Broom is also a giant dustpan, and debris loader. 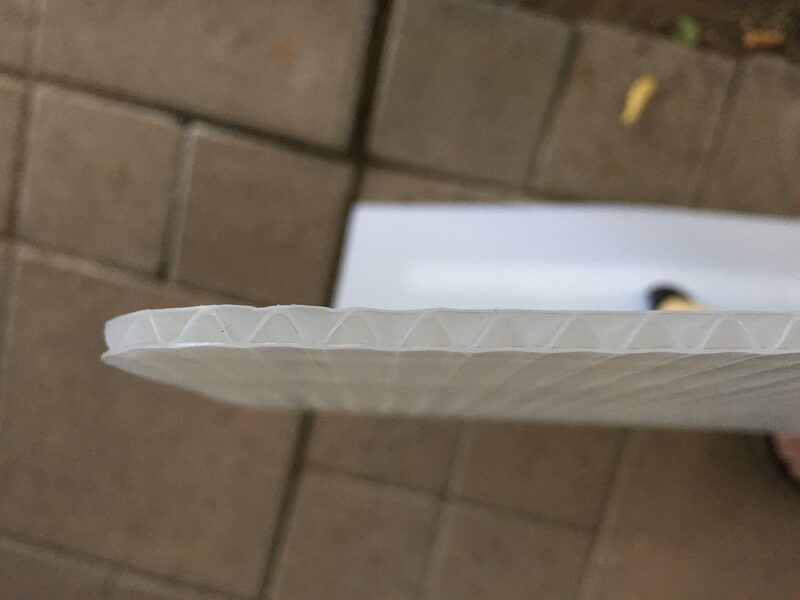 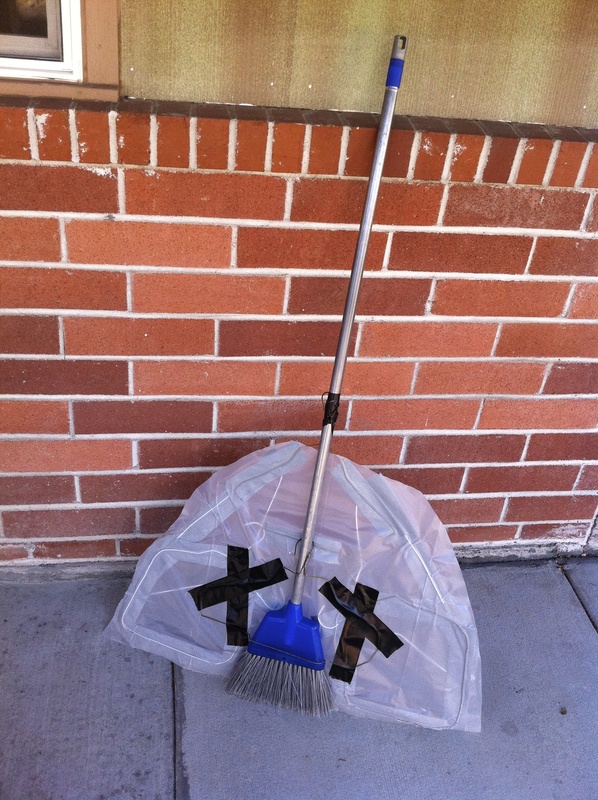 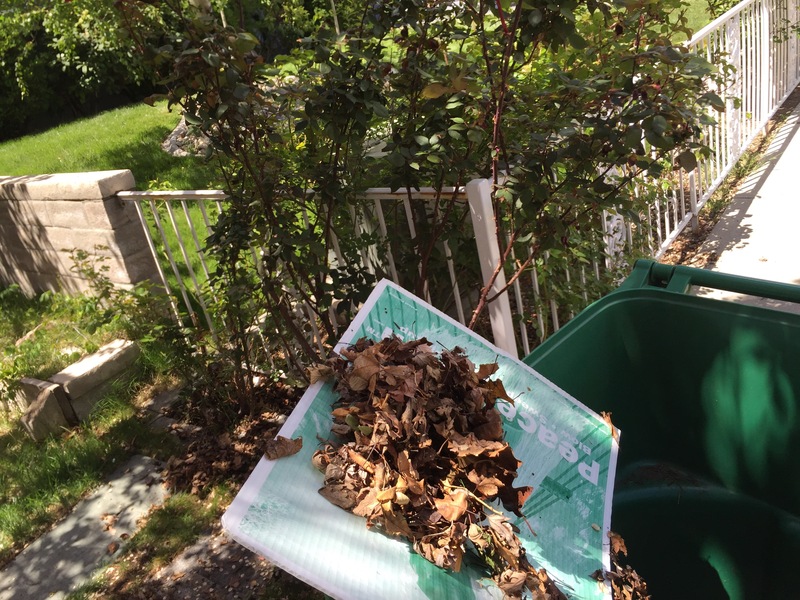 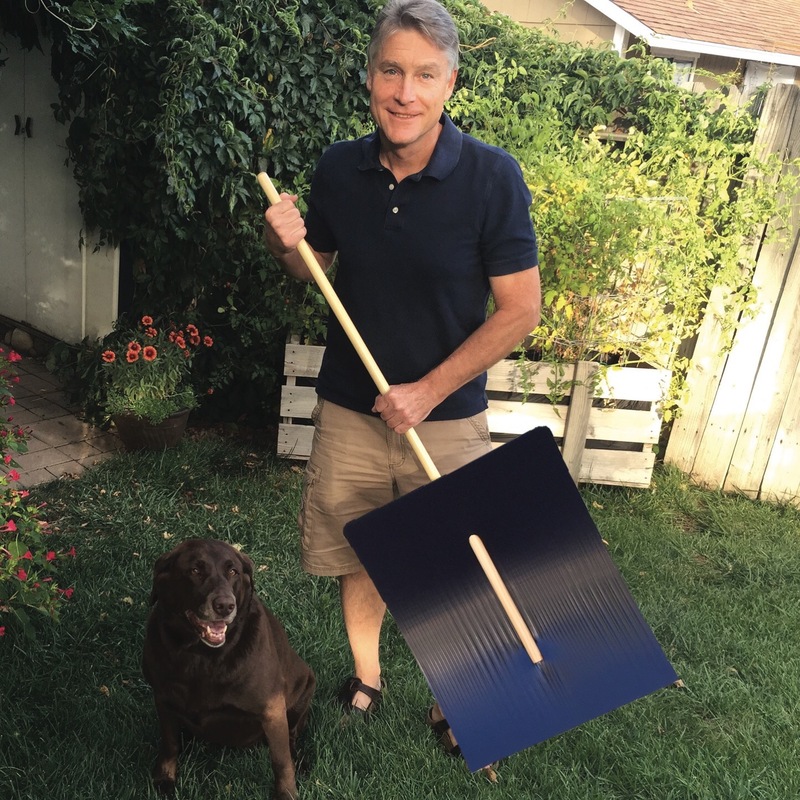 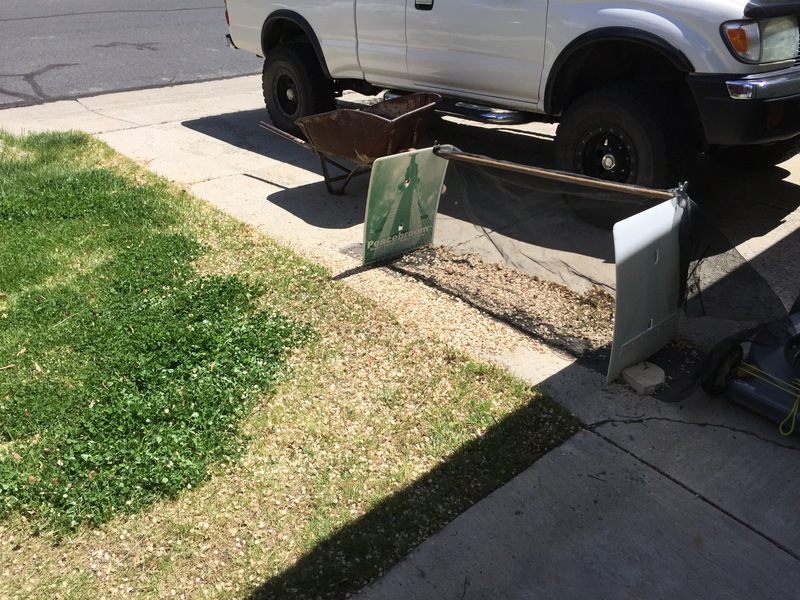 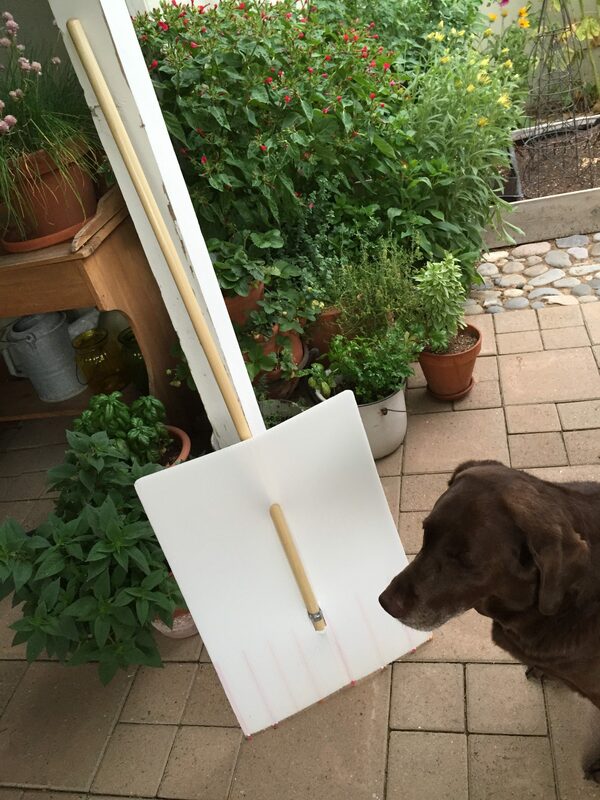 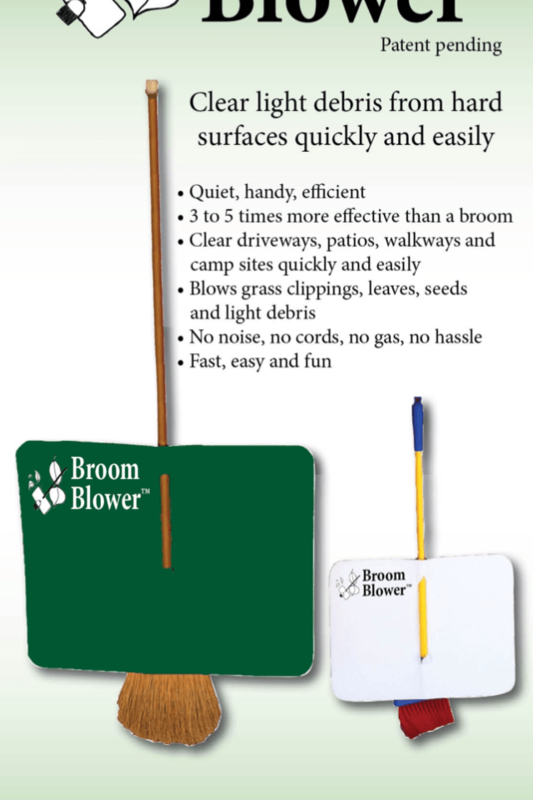 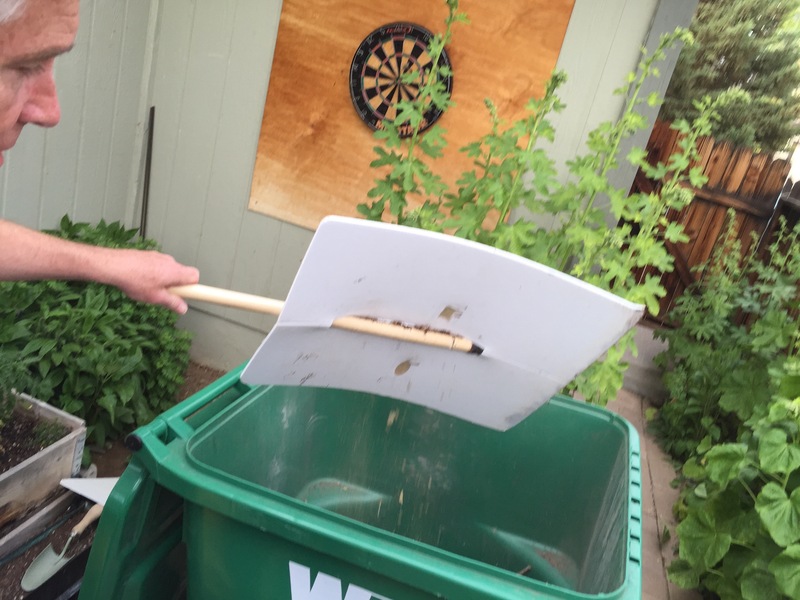 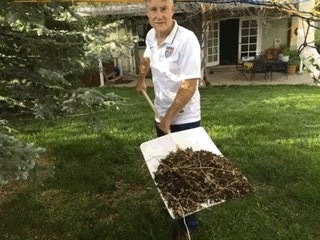 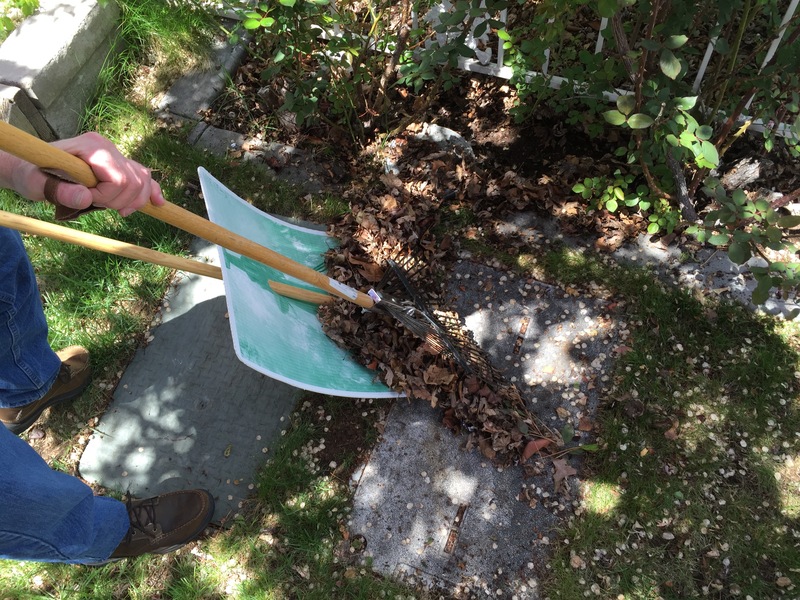 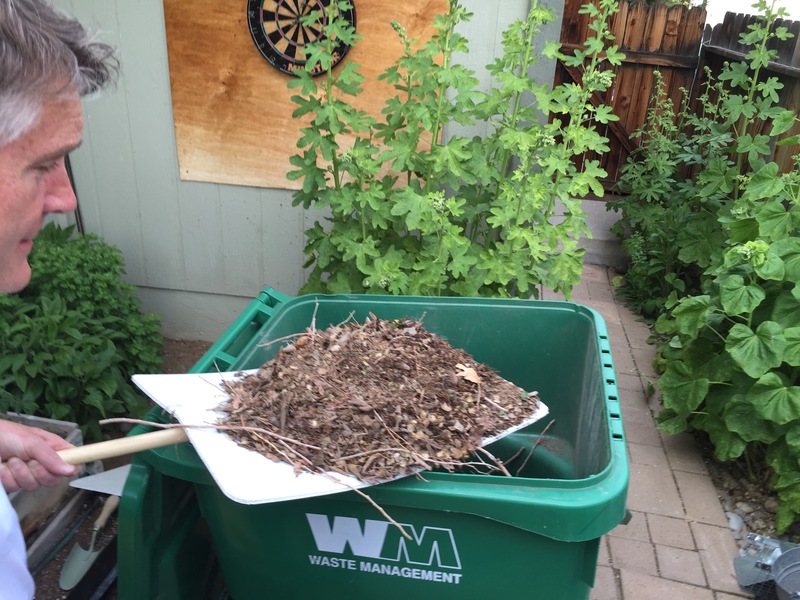 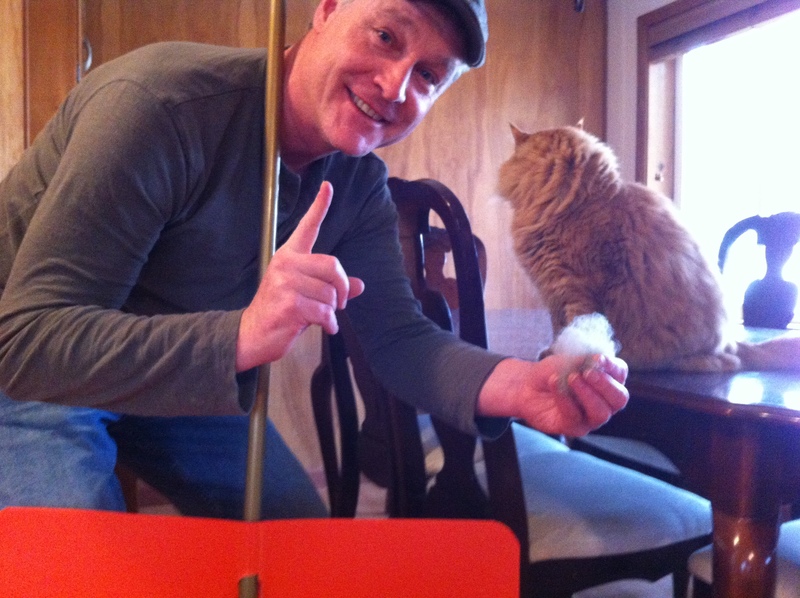 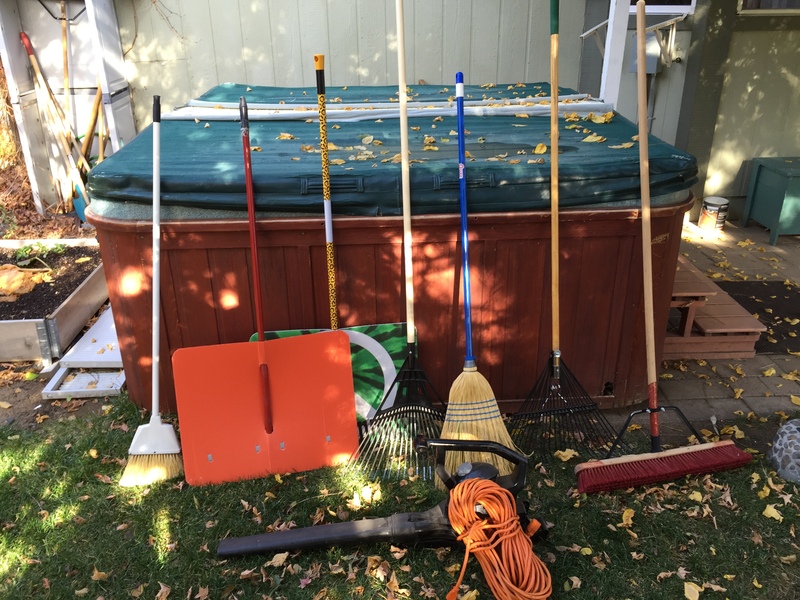 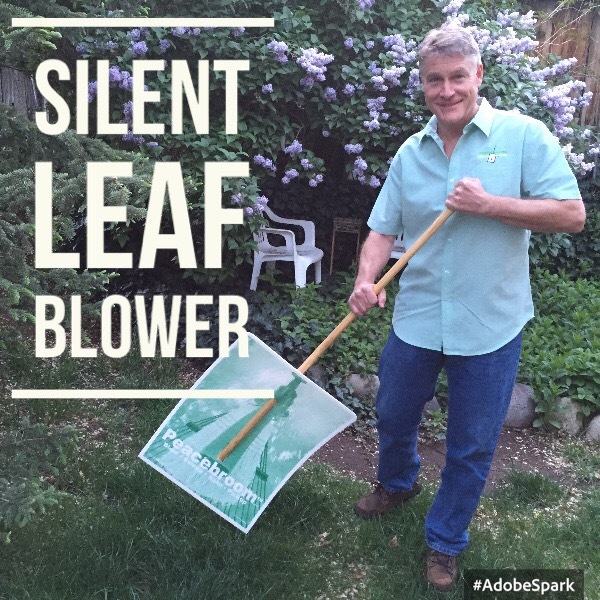 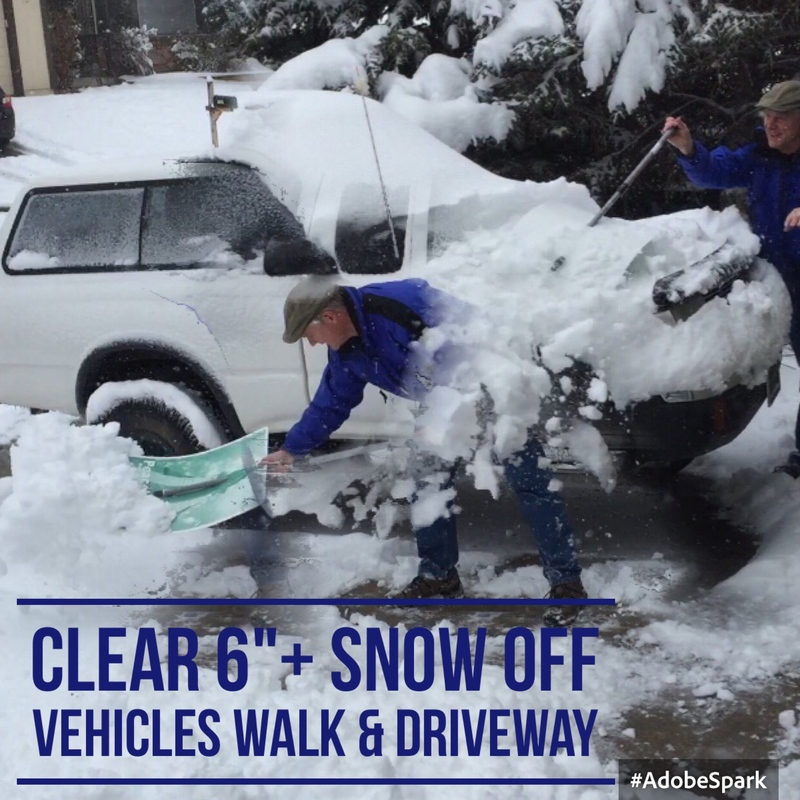 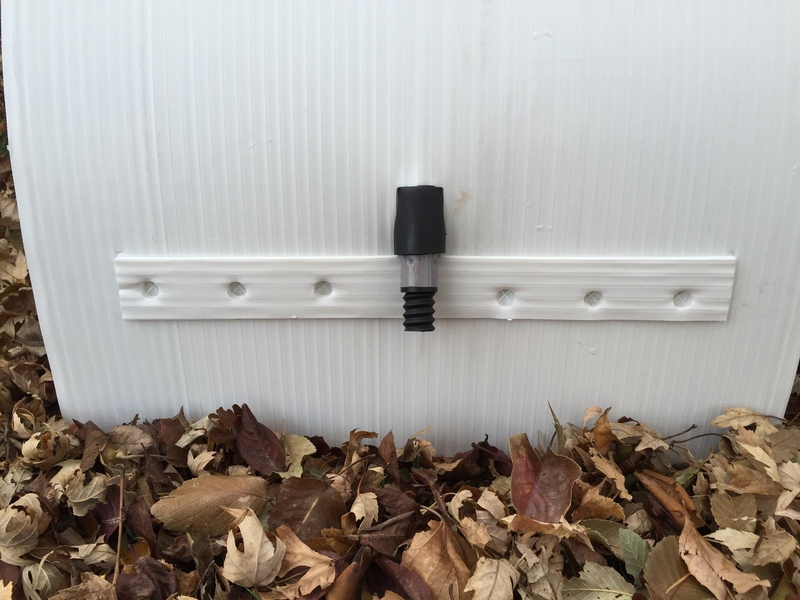 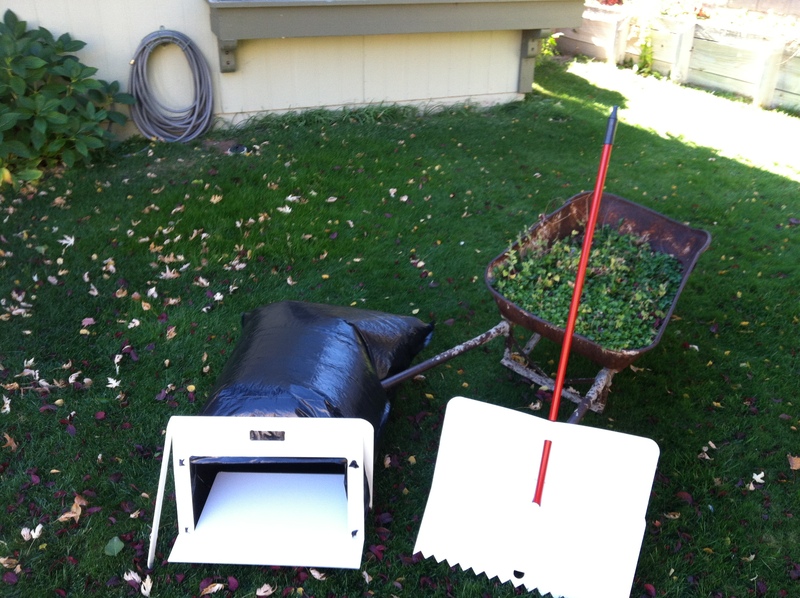 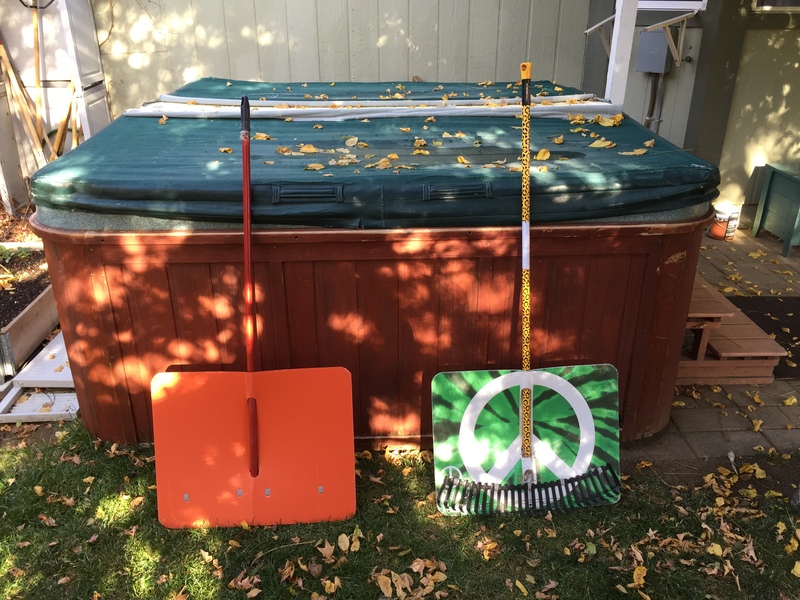 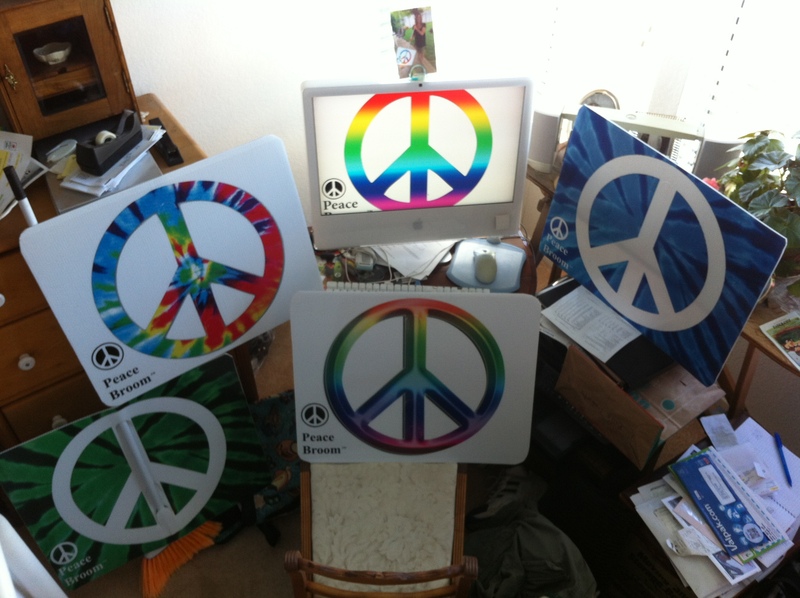 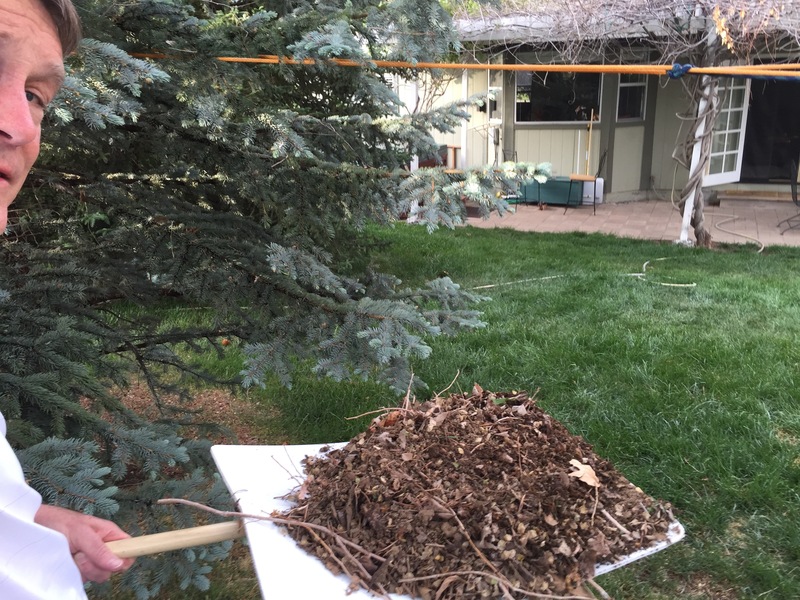 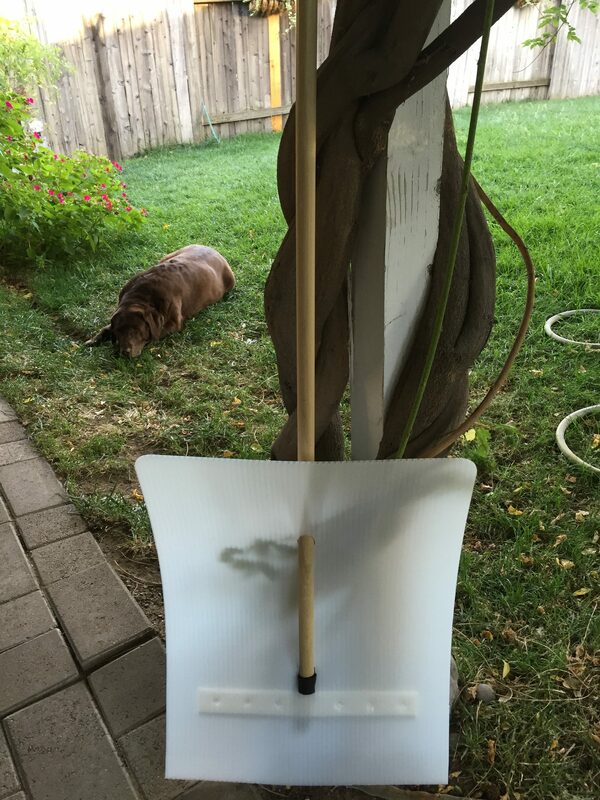 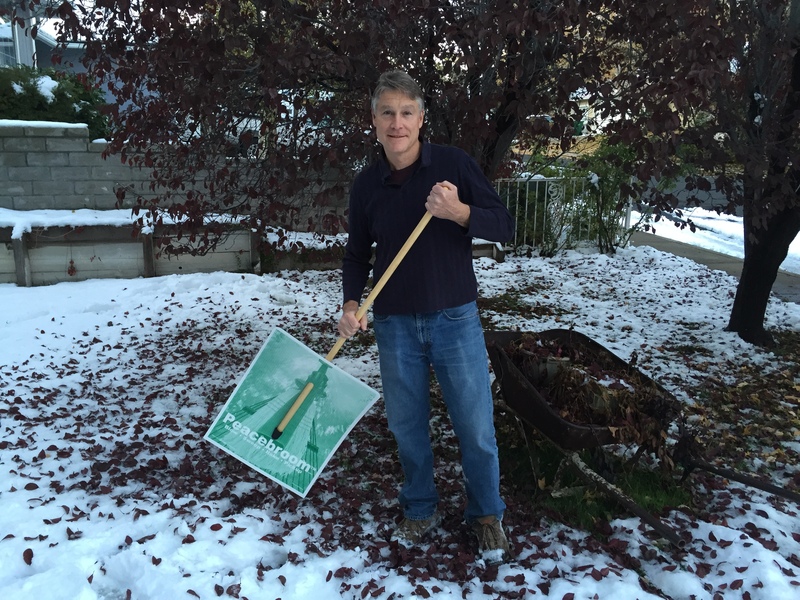 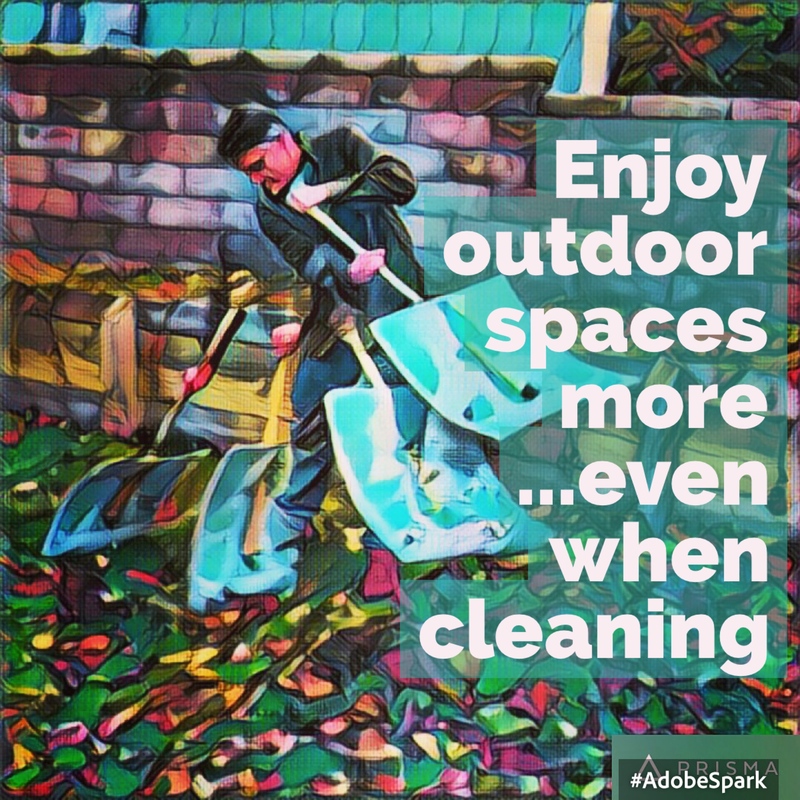 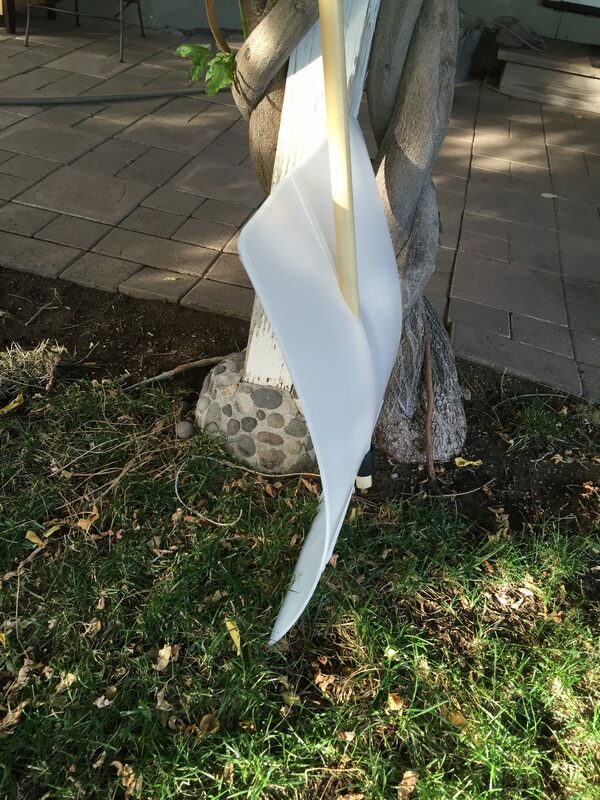 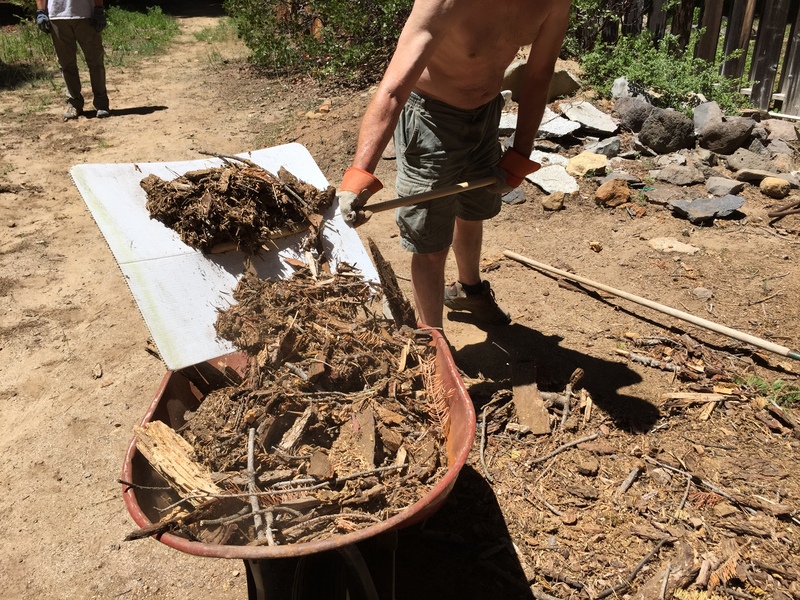 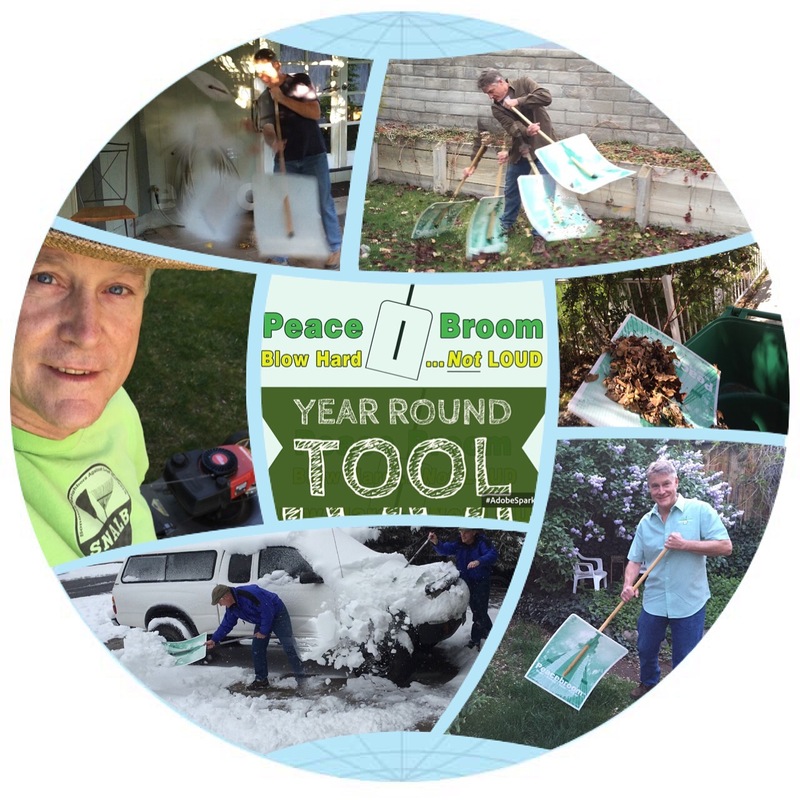 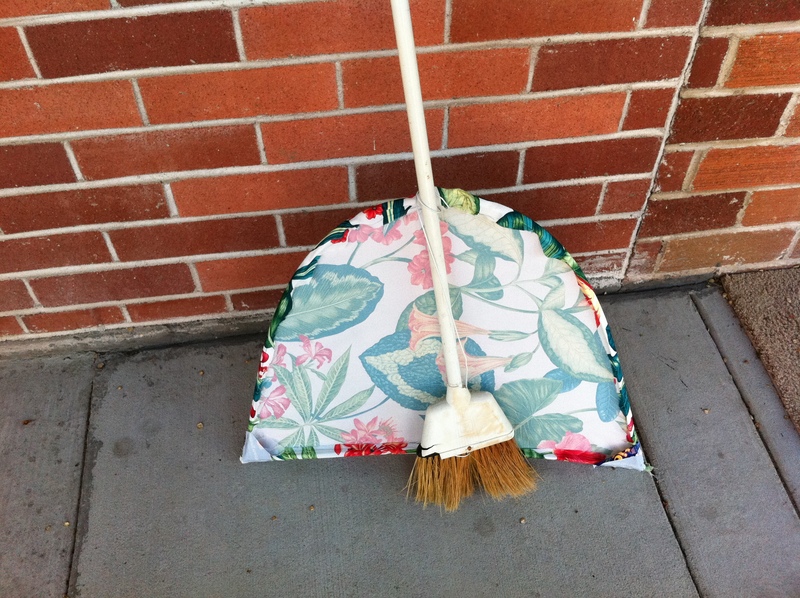 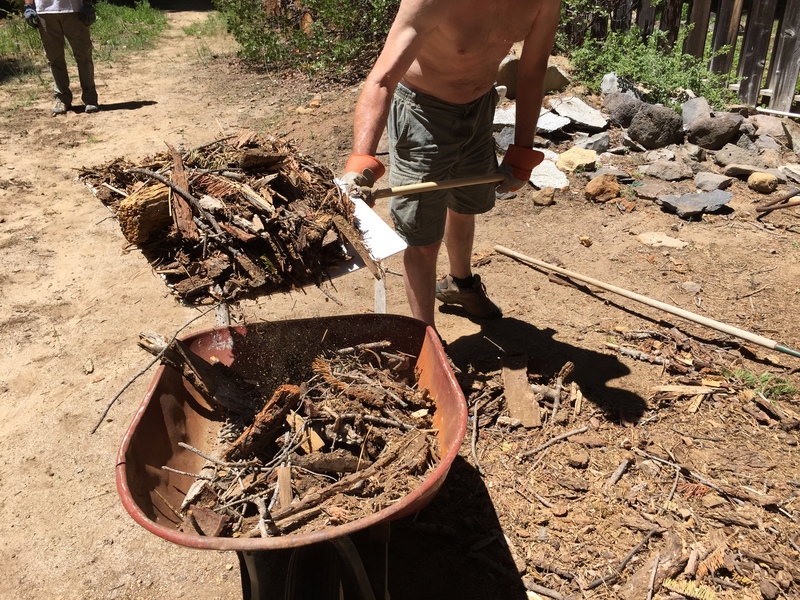 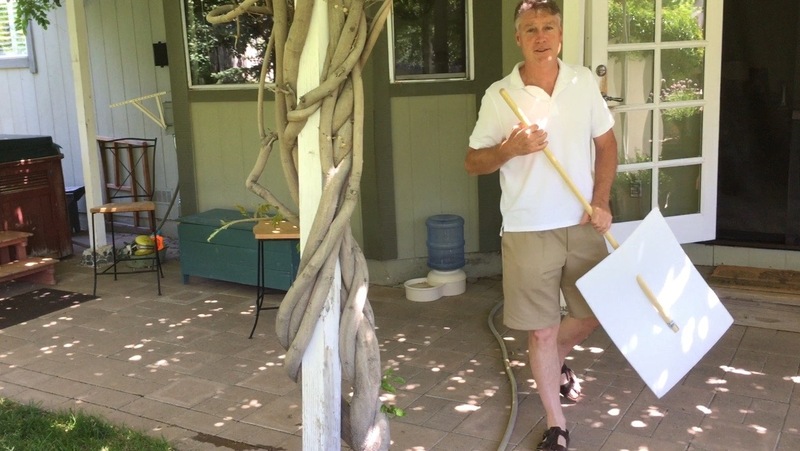 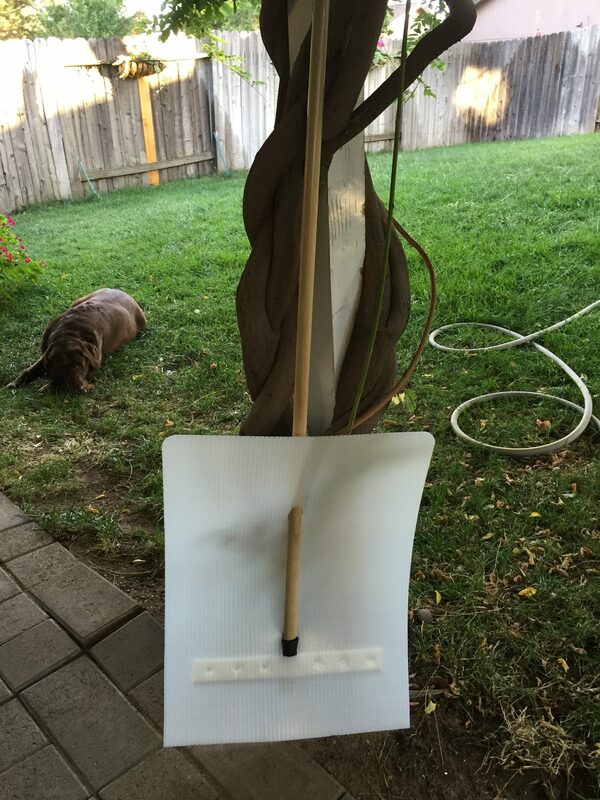 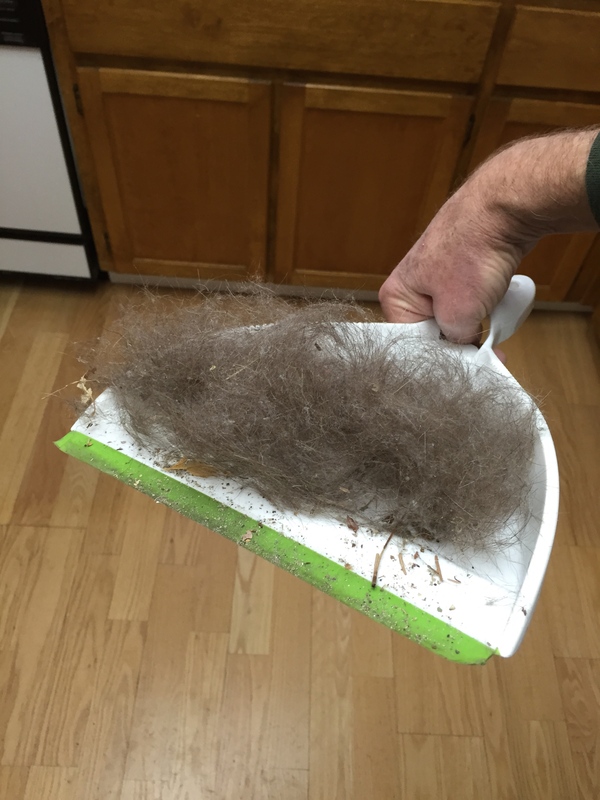 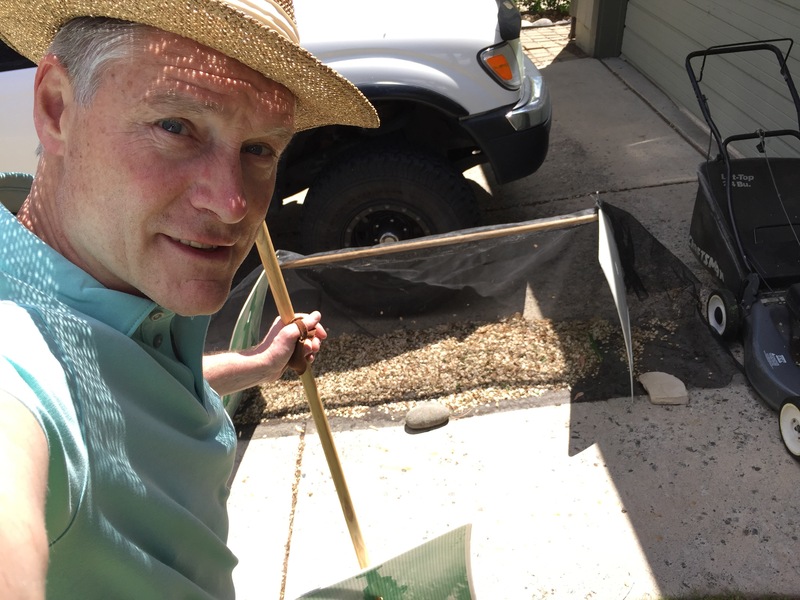 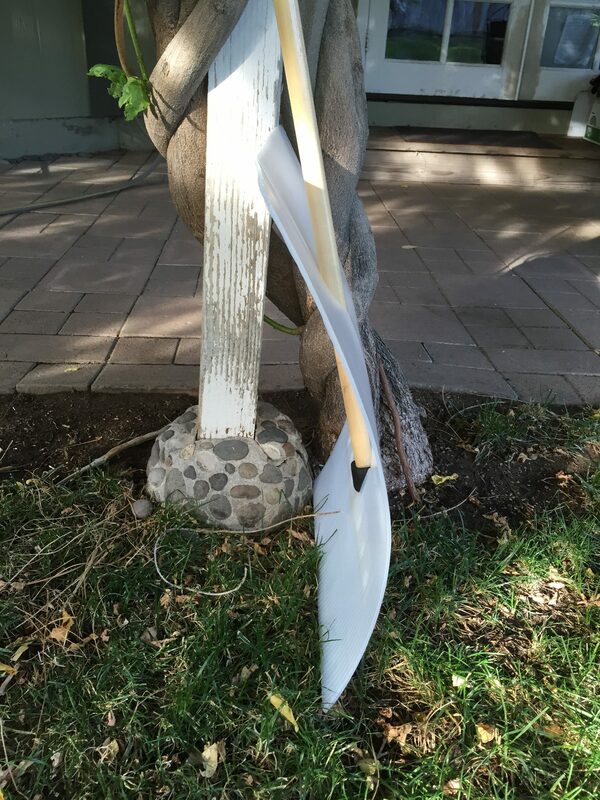 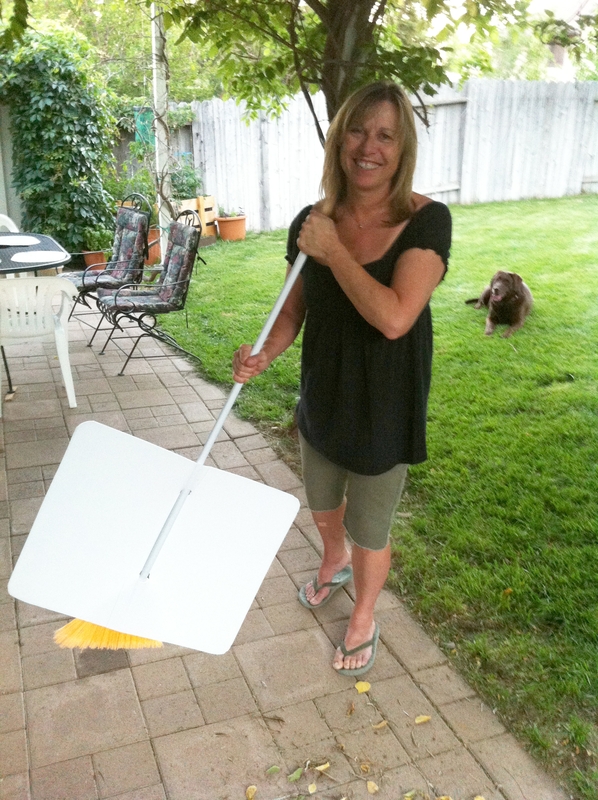 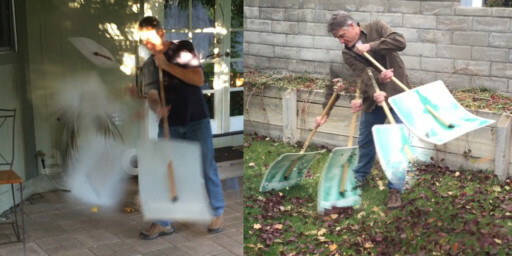 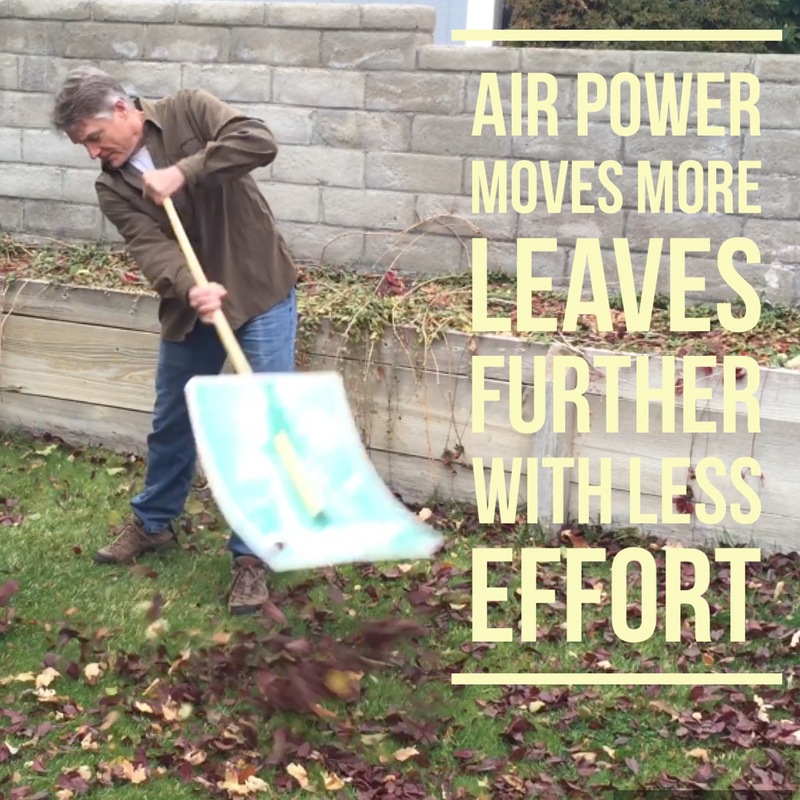 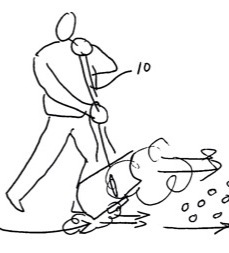 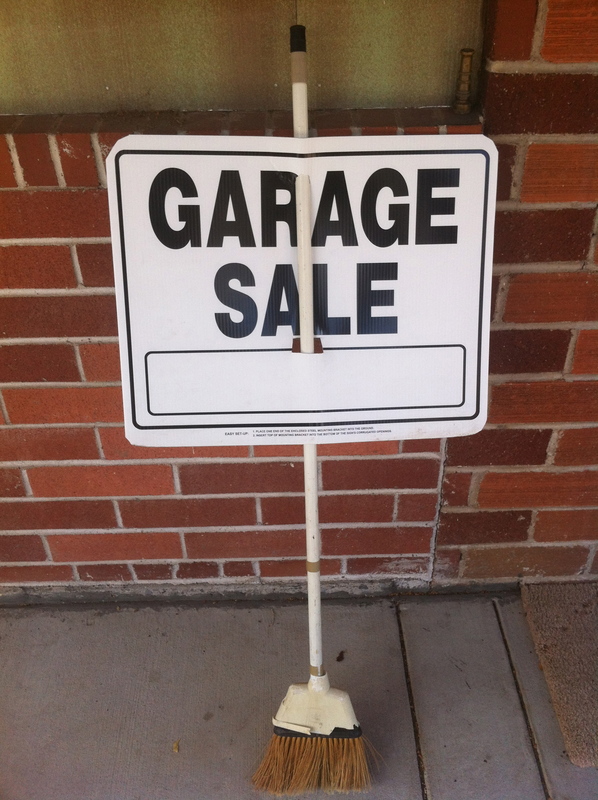 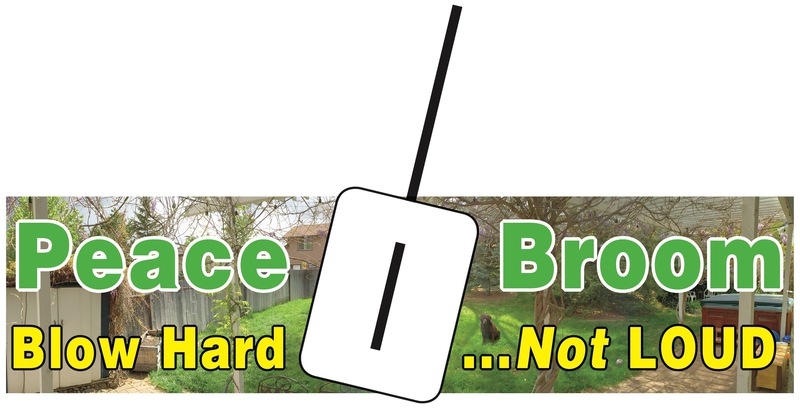 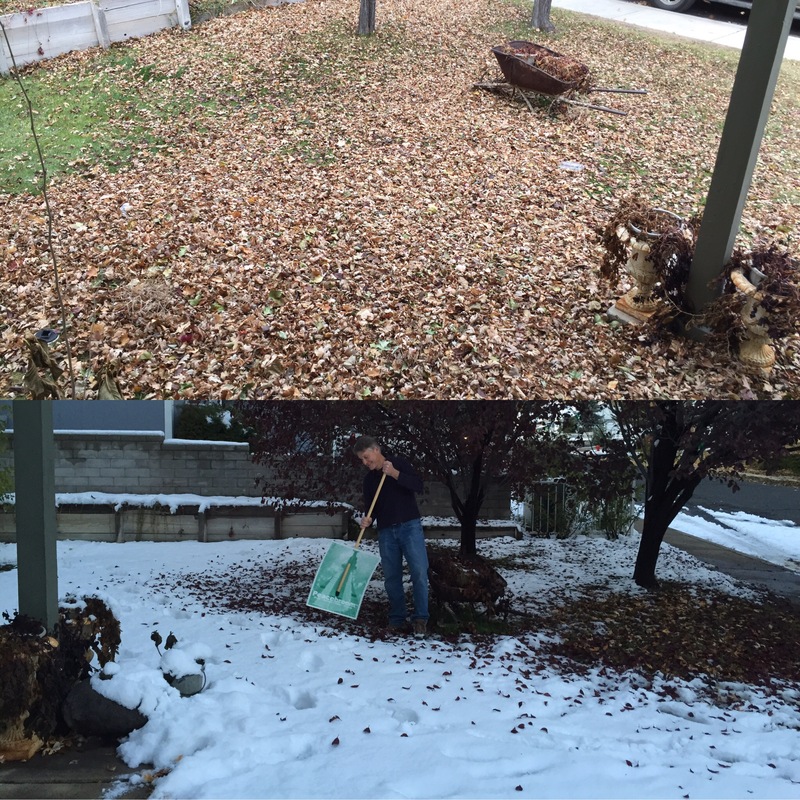 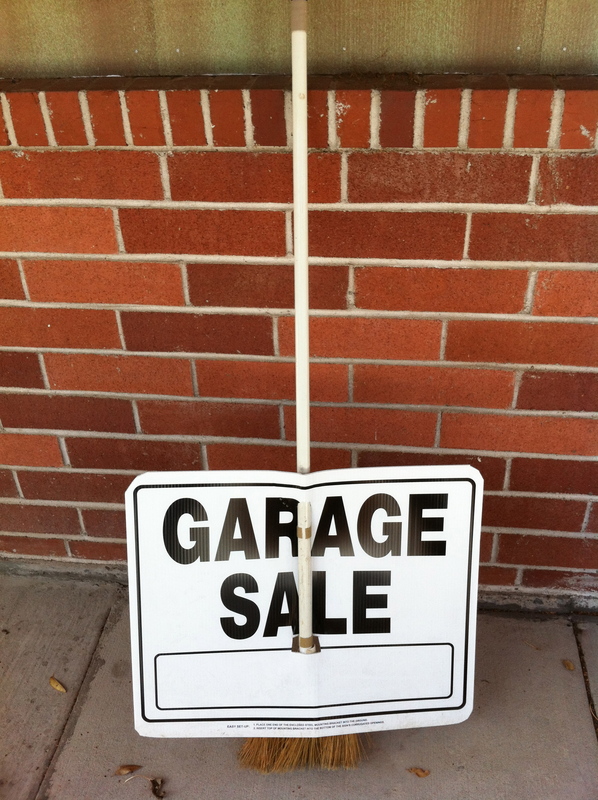 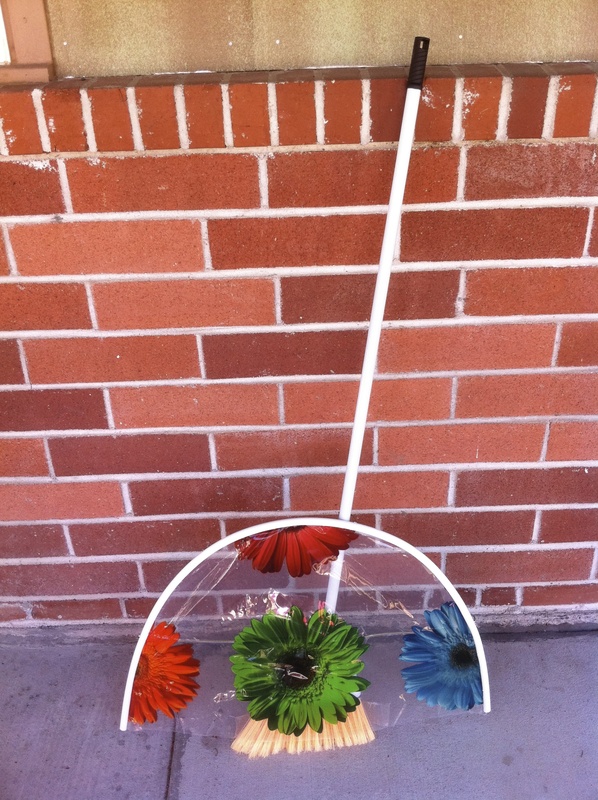 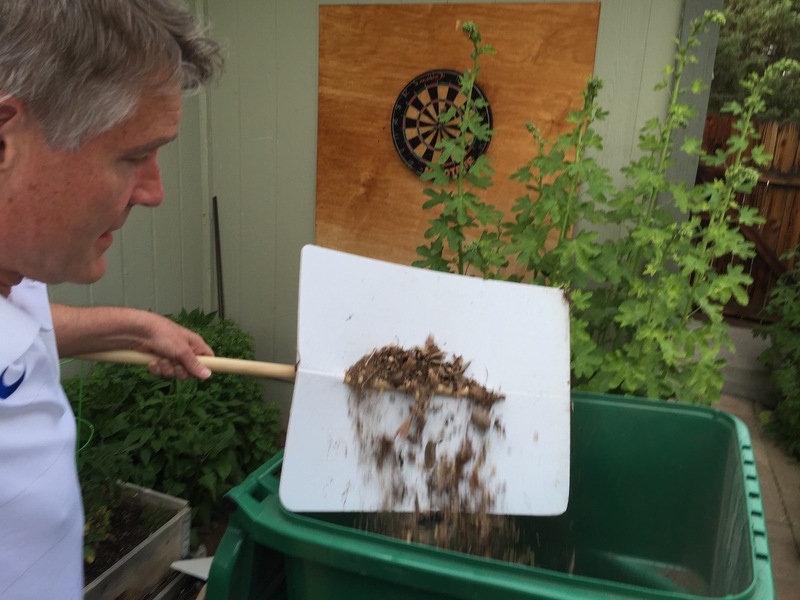 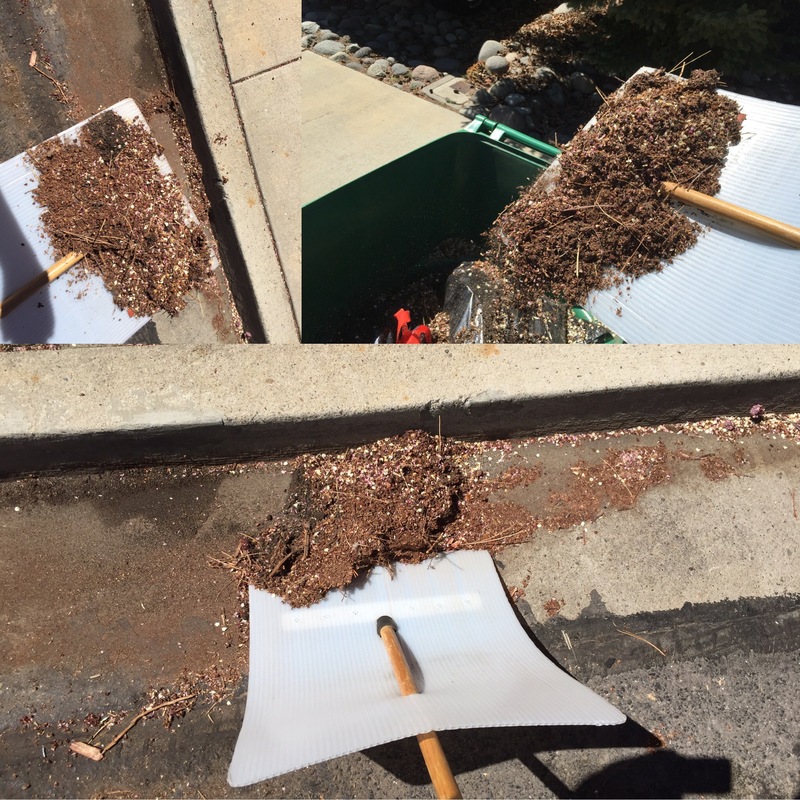 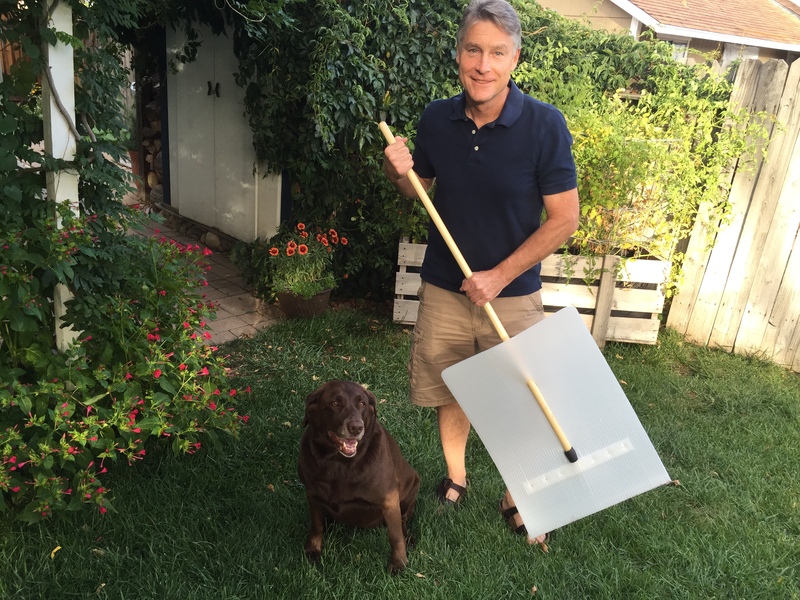 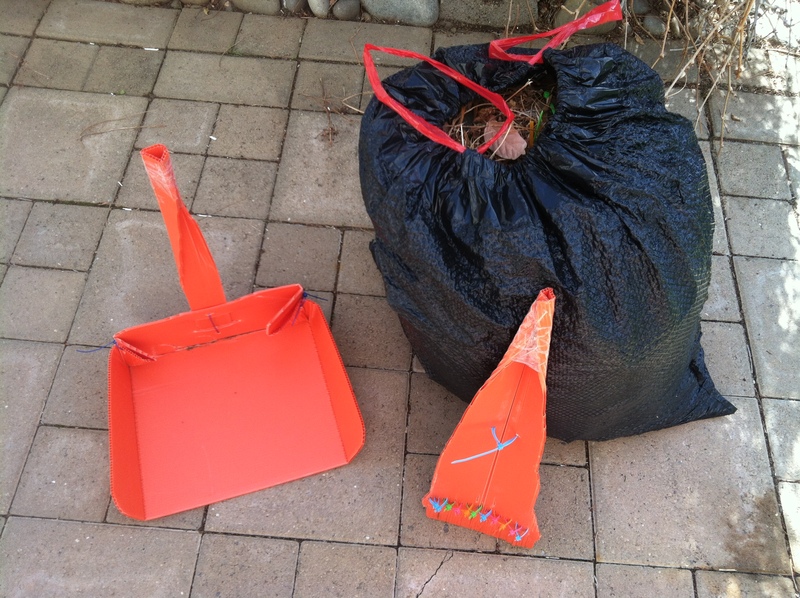 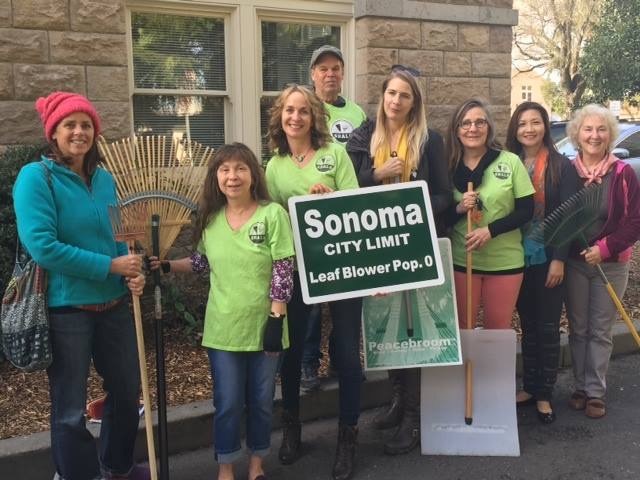 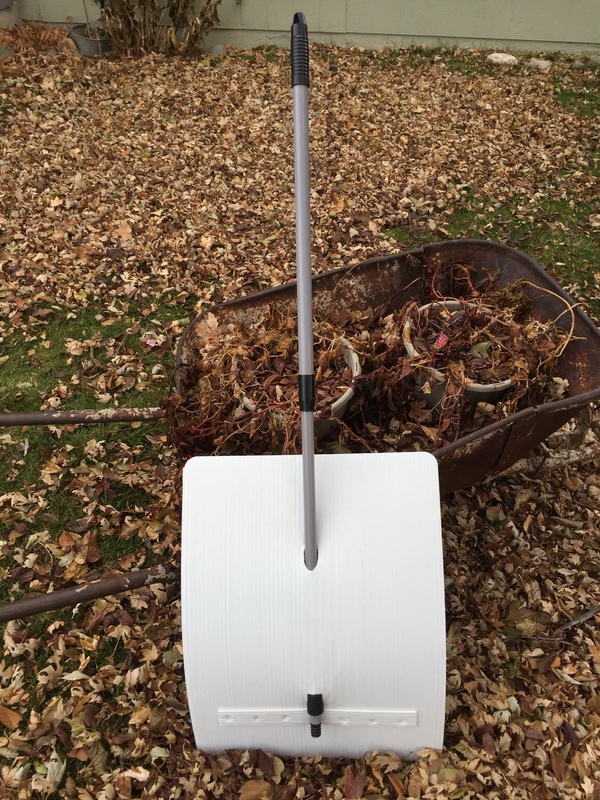 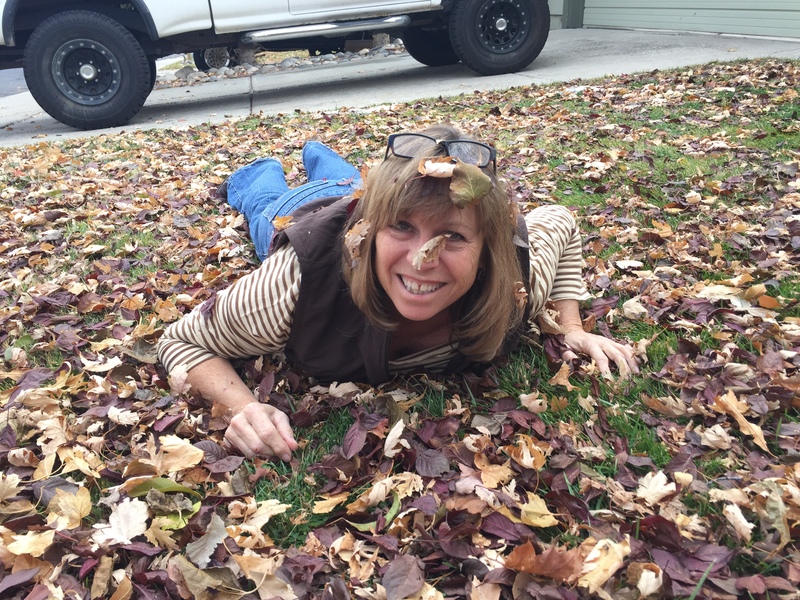 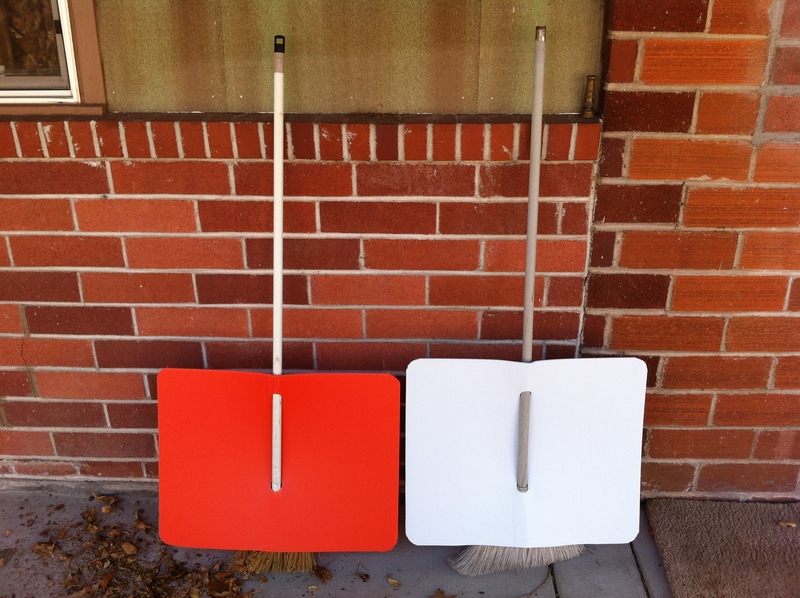 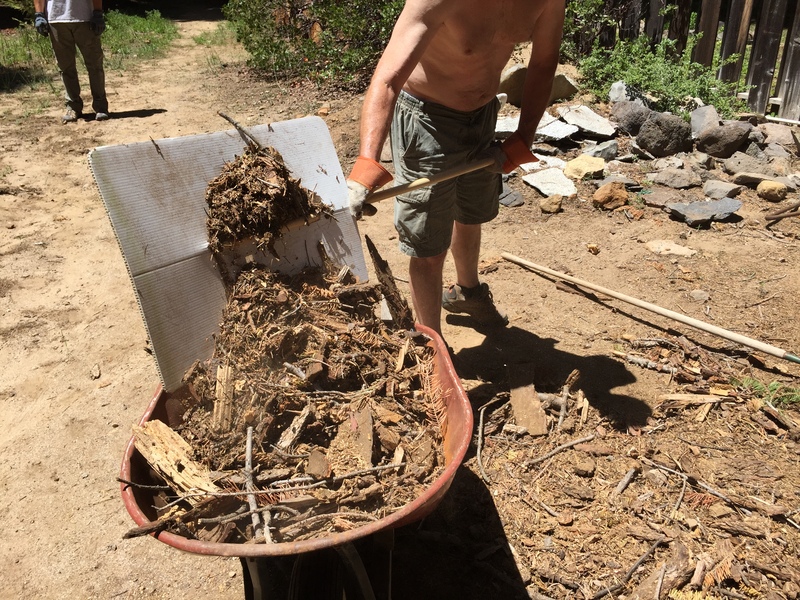 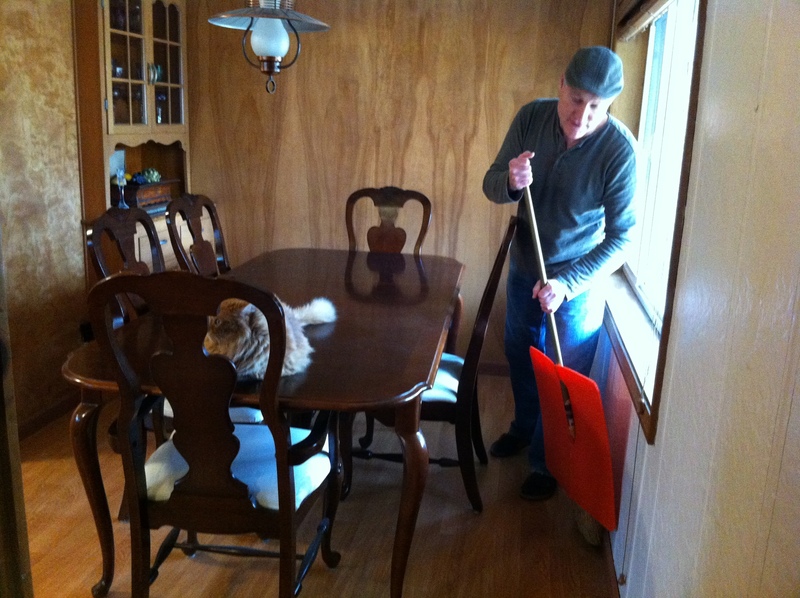 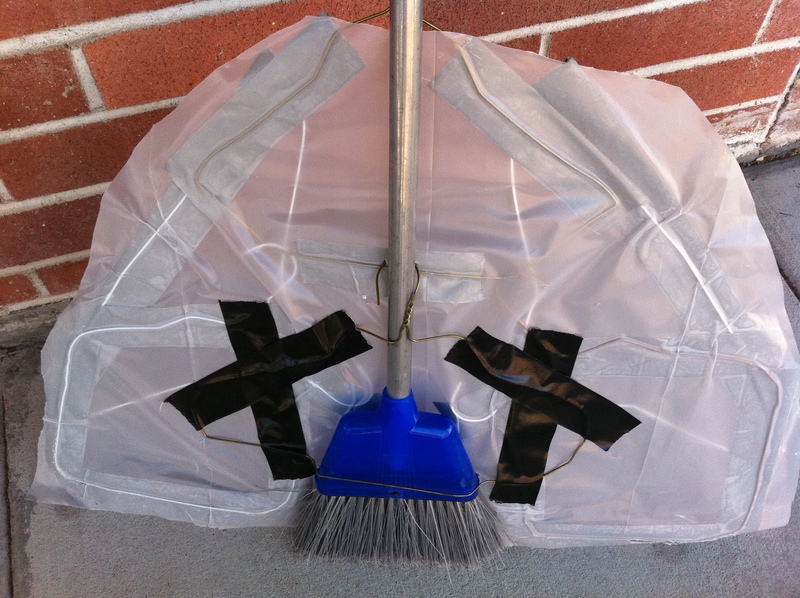 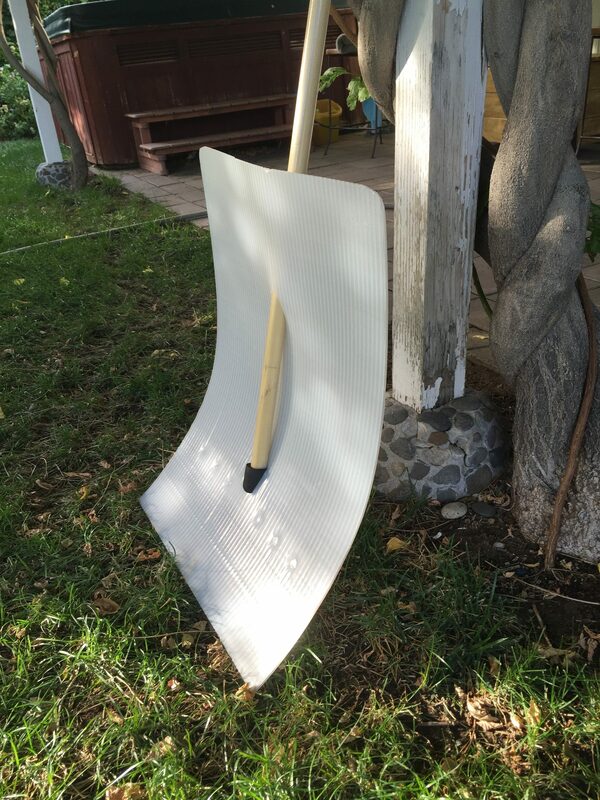 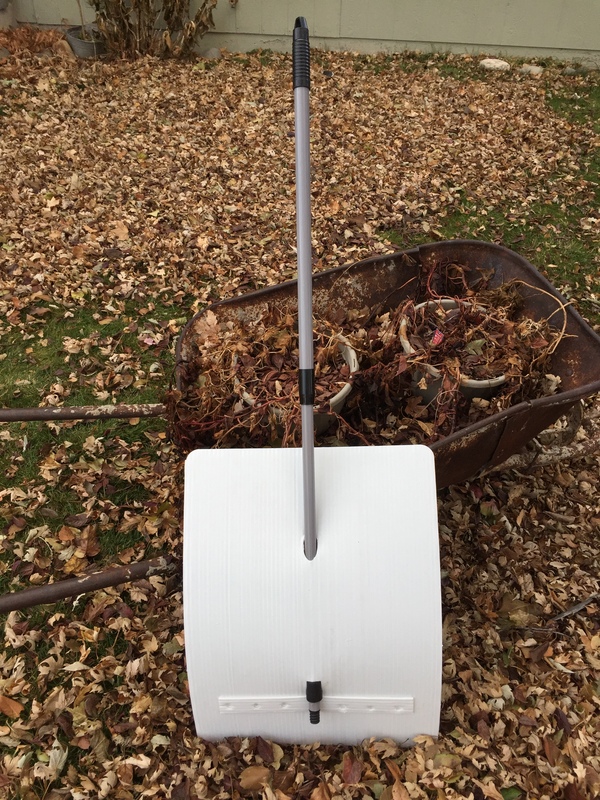 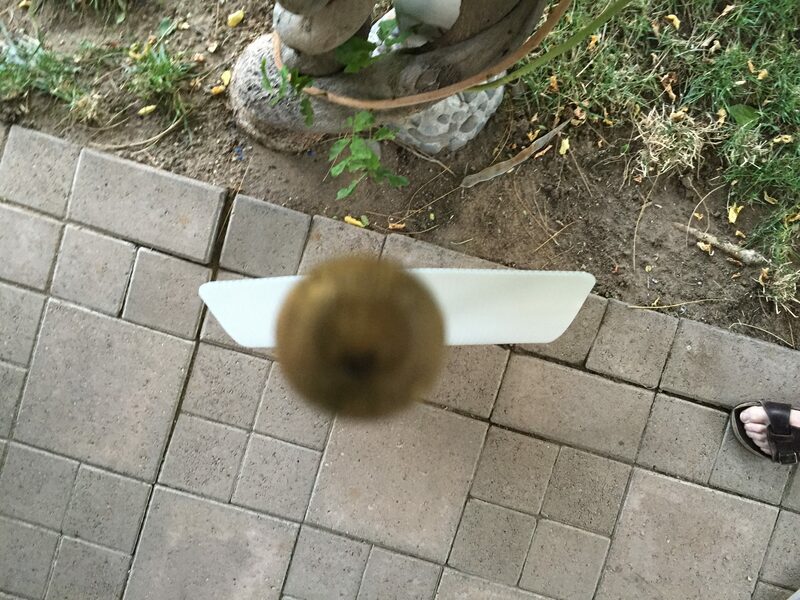 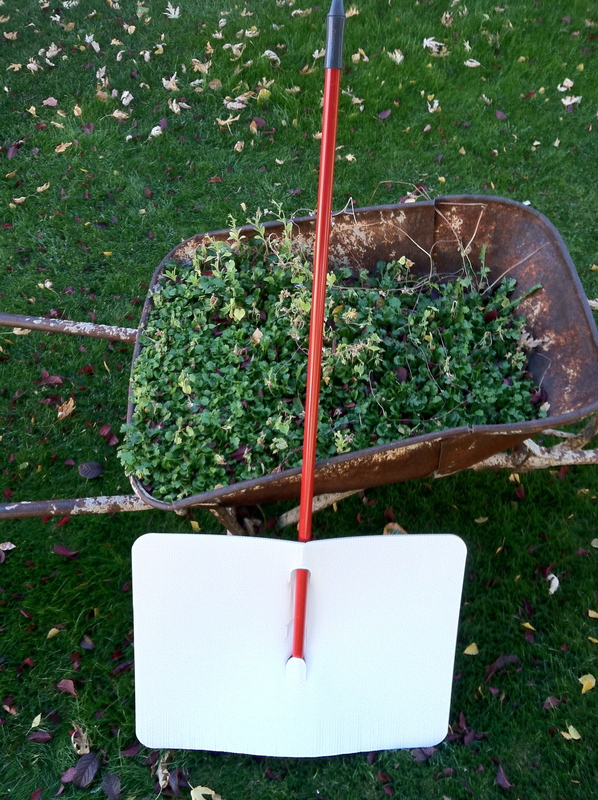 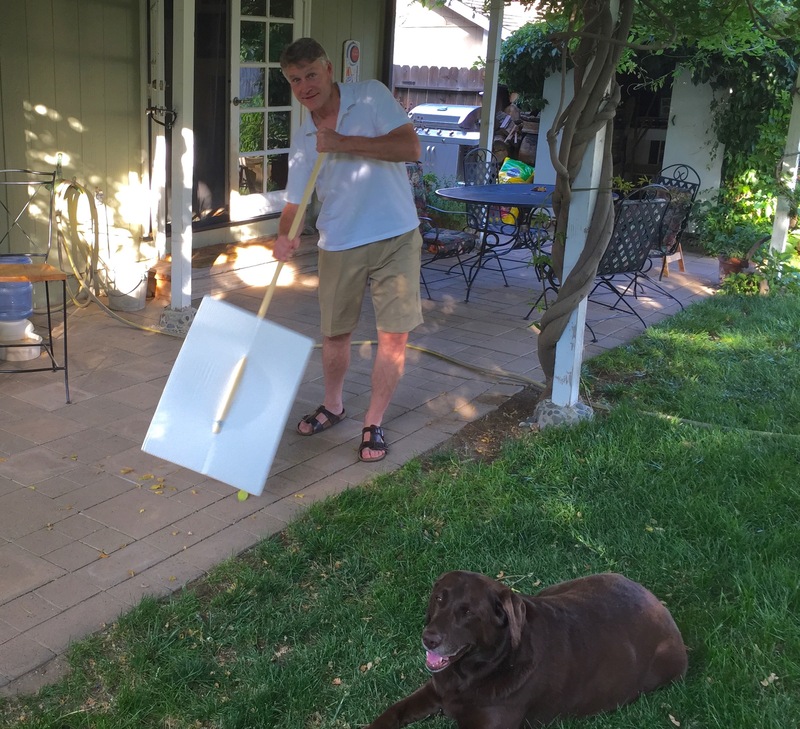 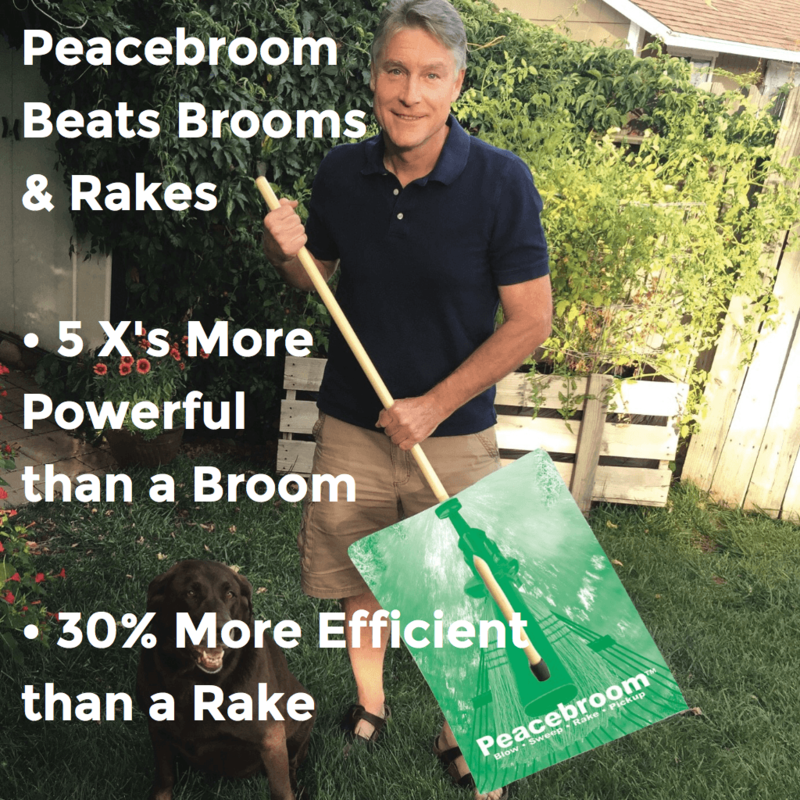 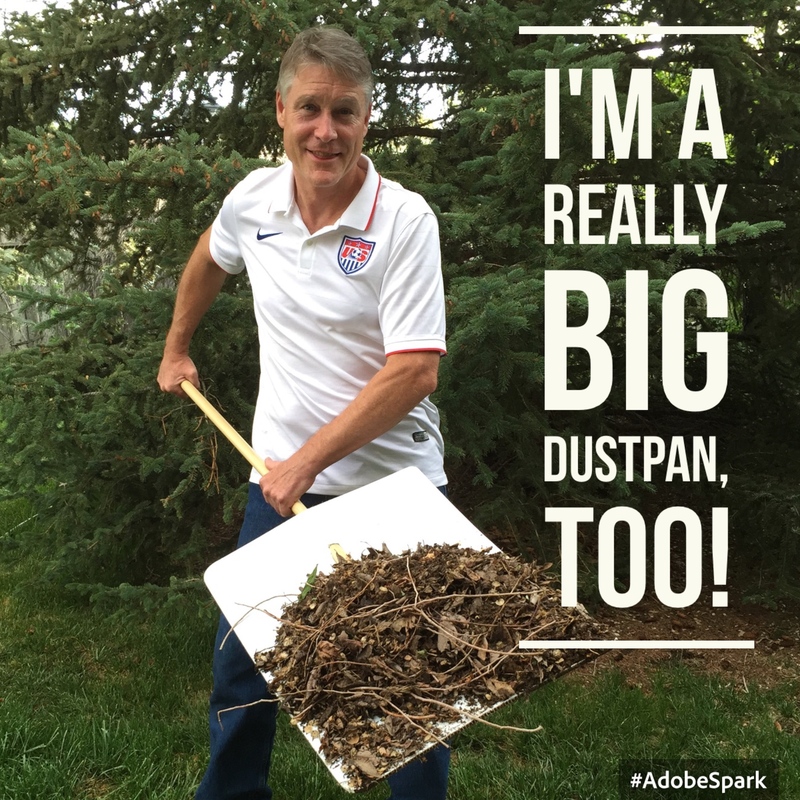 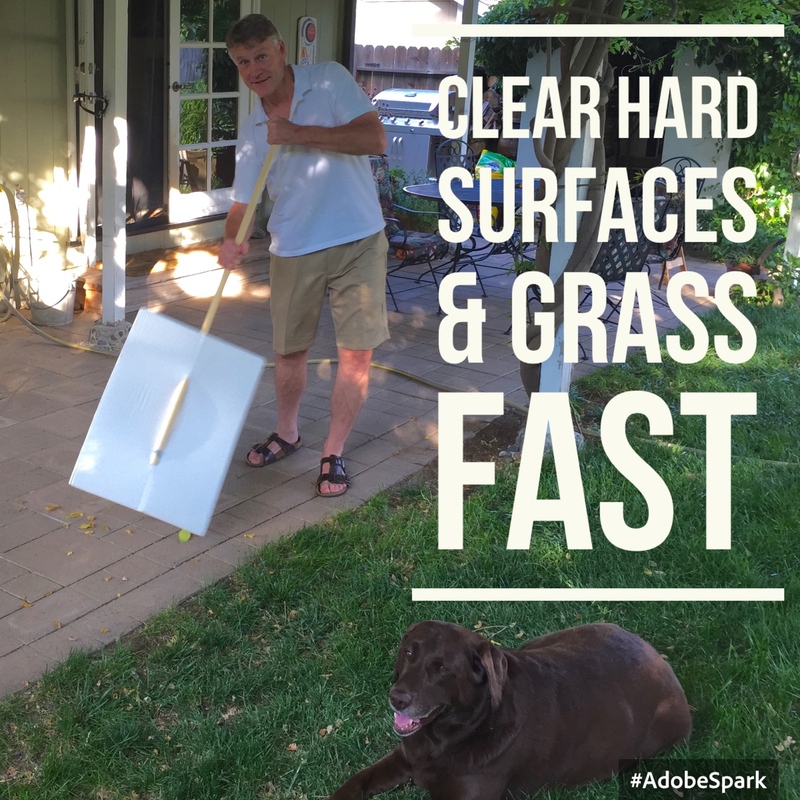 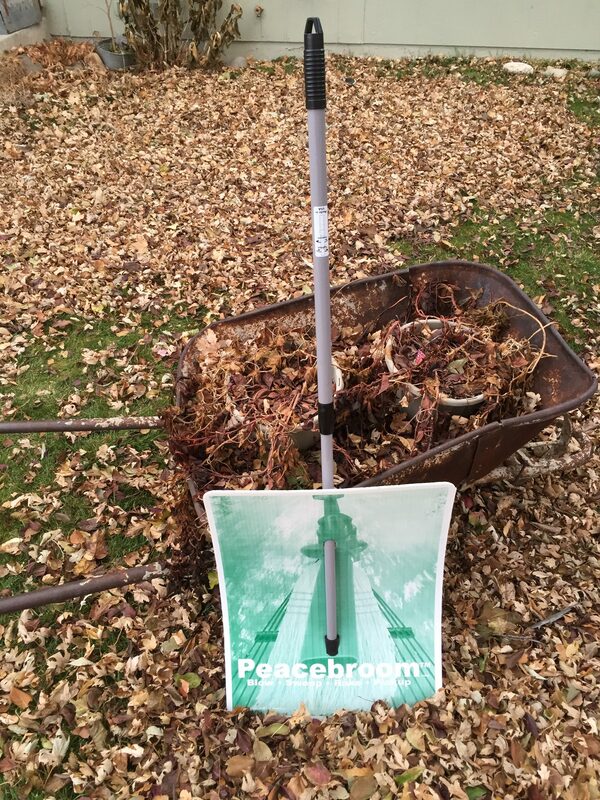 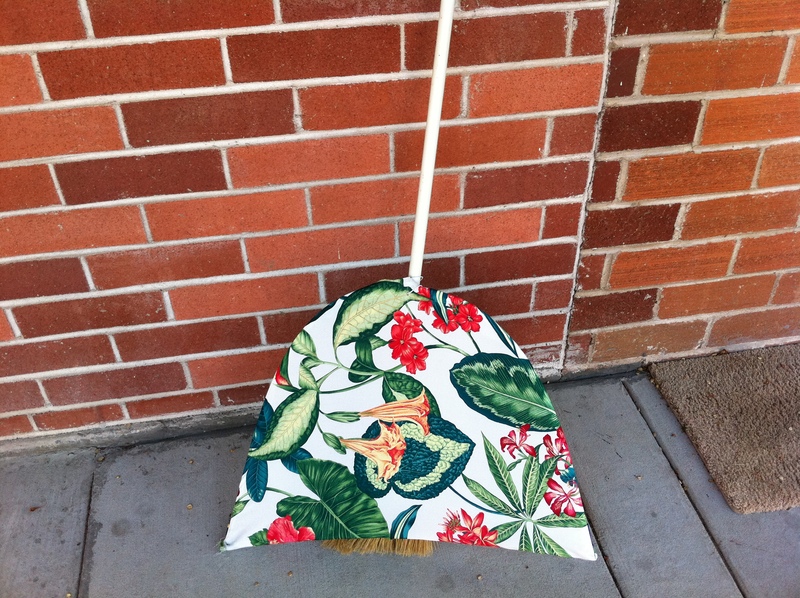 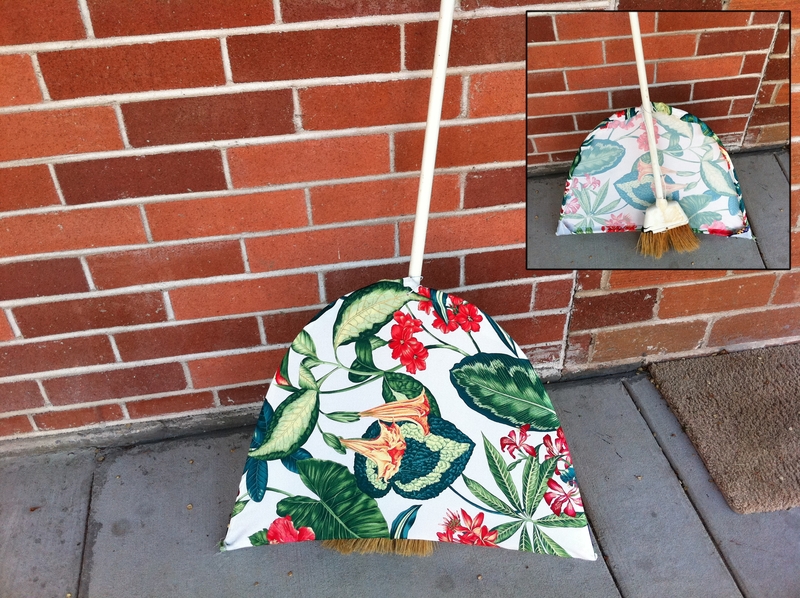 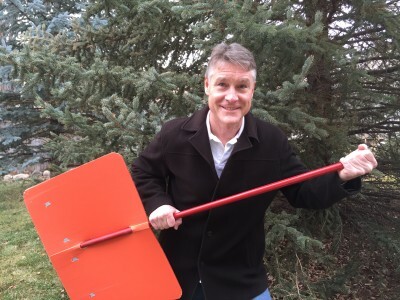 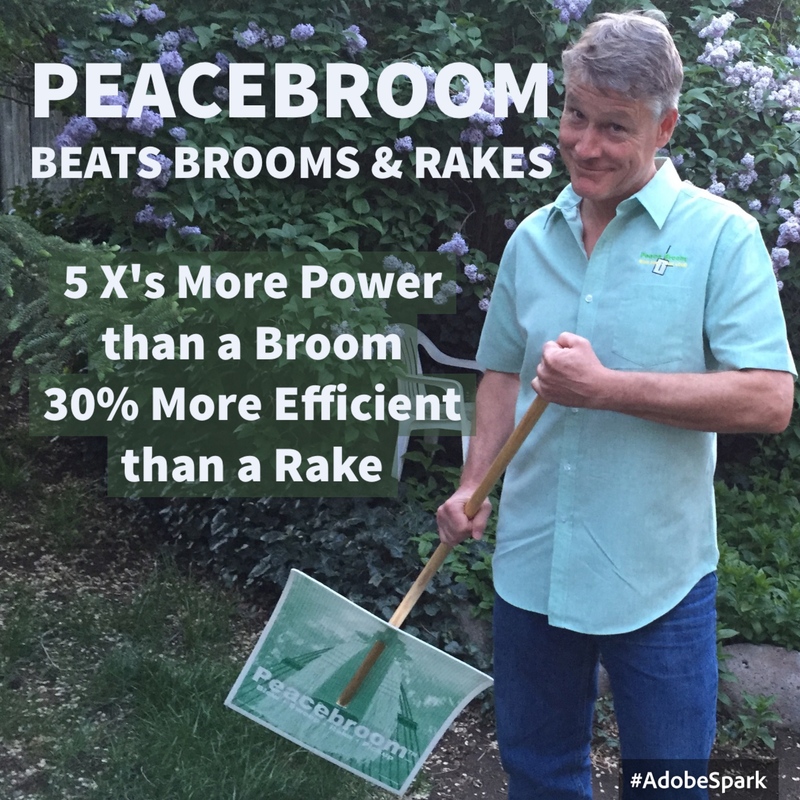 Use together with a rake, broom, or another Peace Broom to load and/or pickup debris.